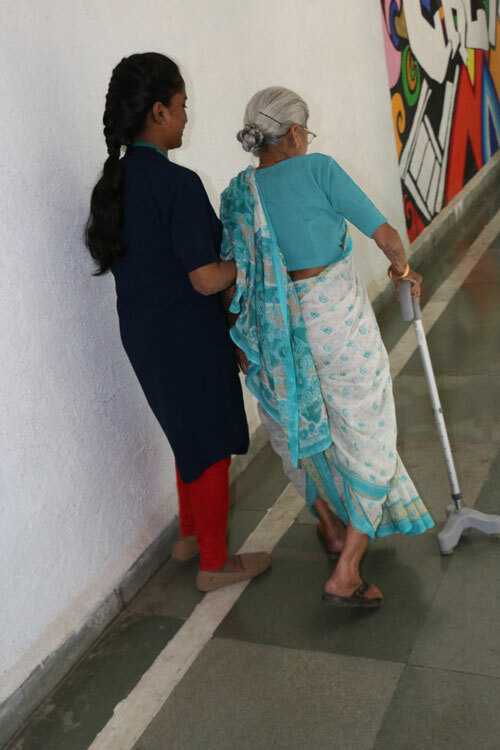 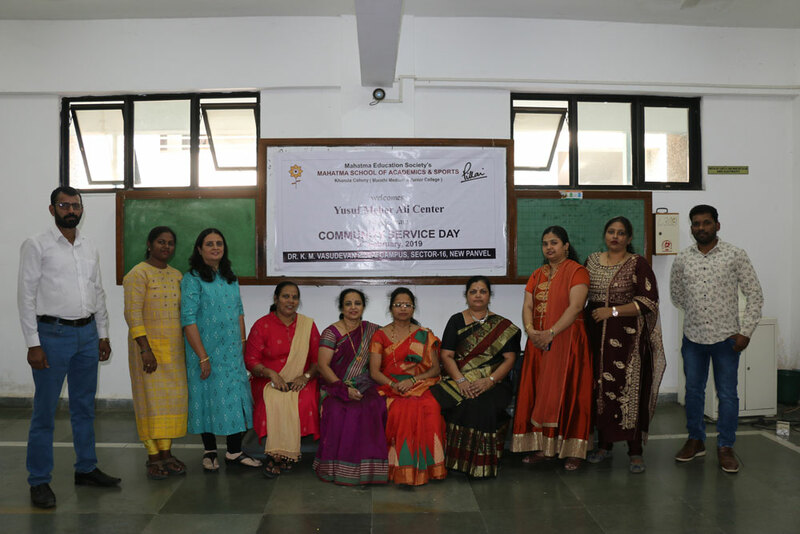 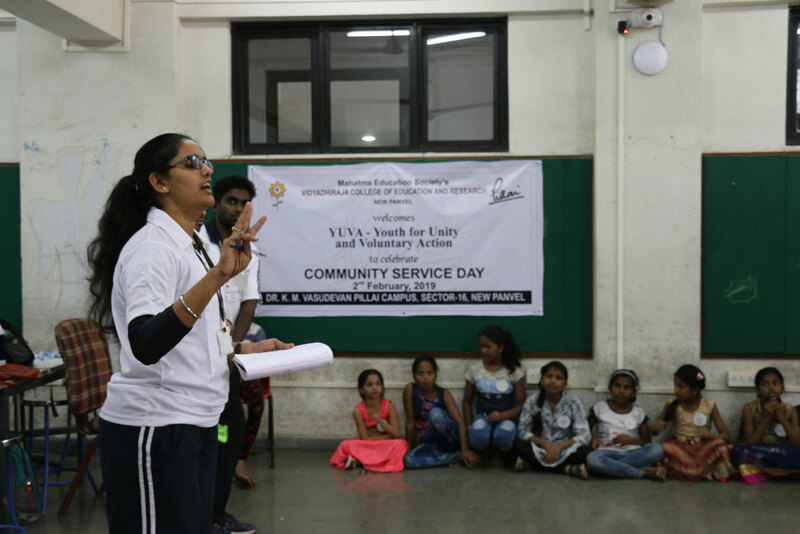 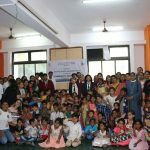 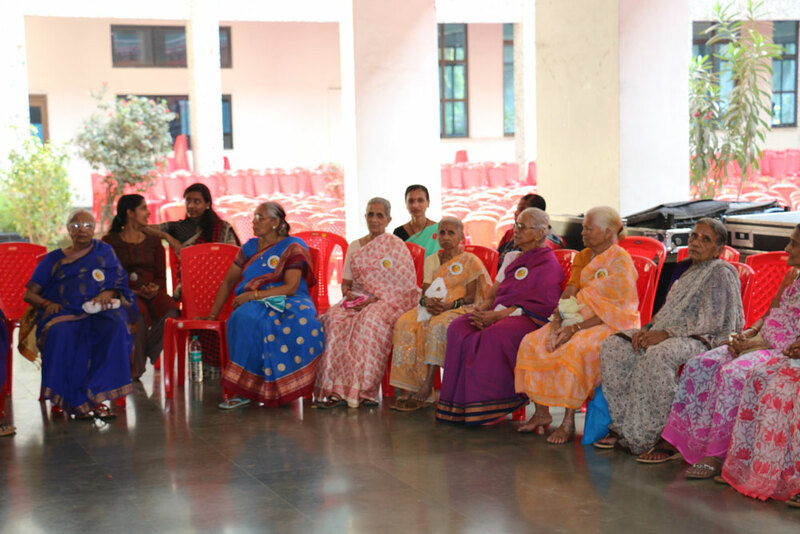 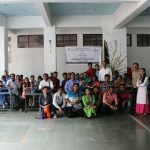 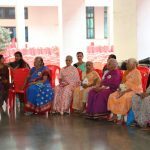 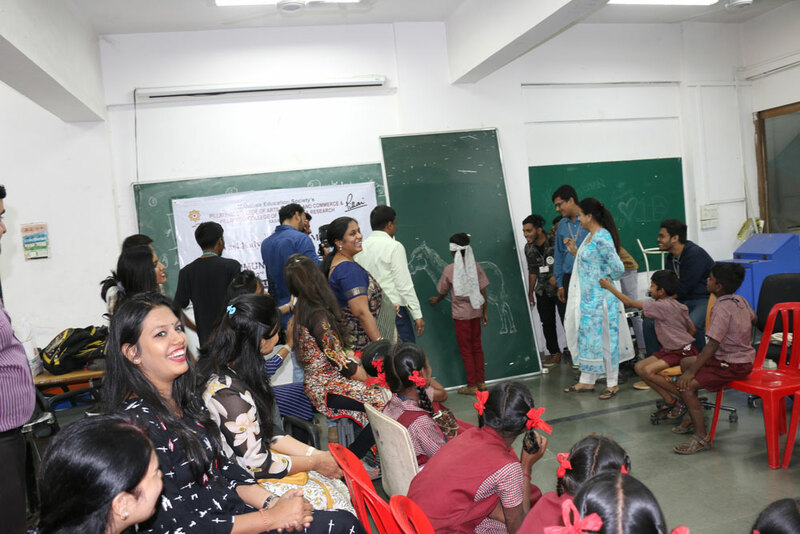 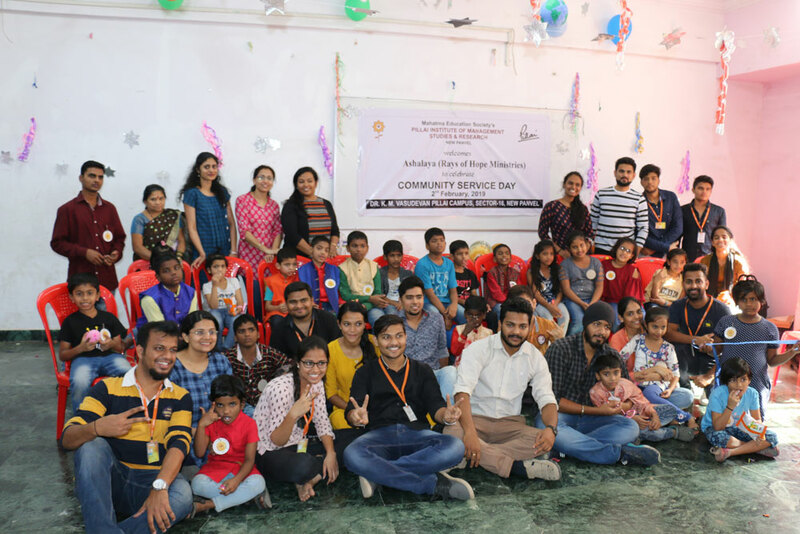 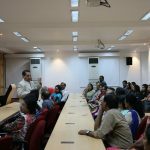 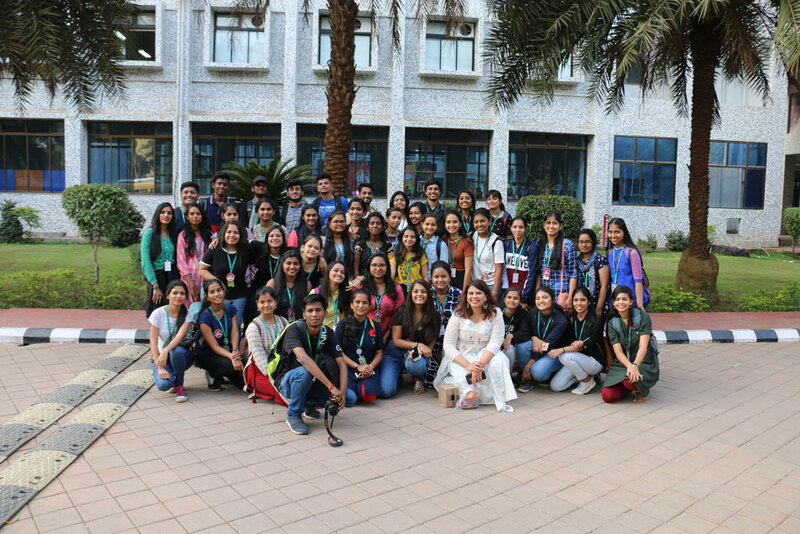 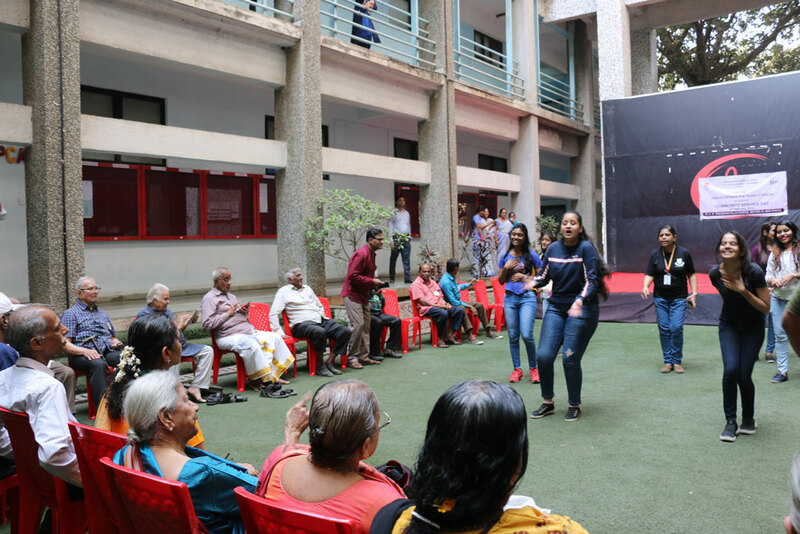 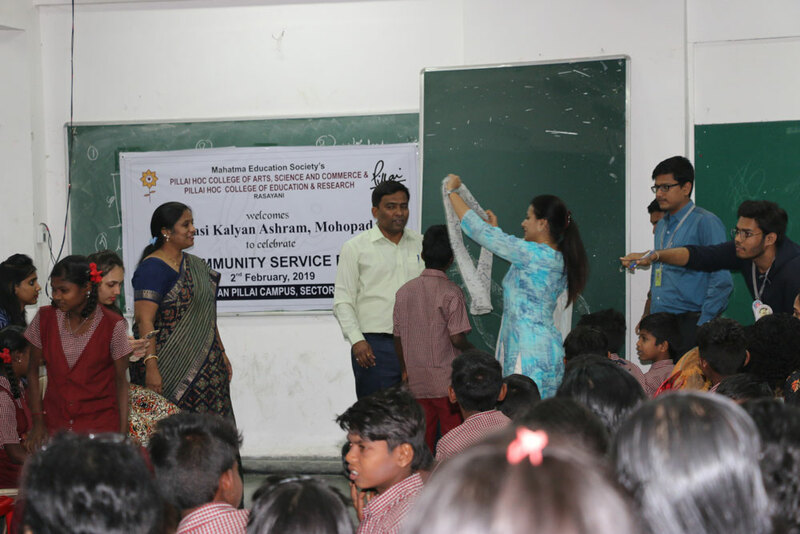 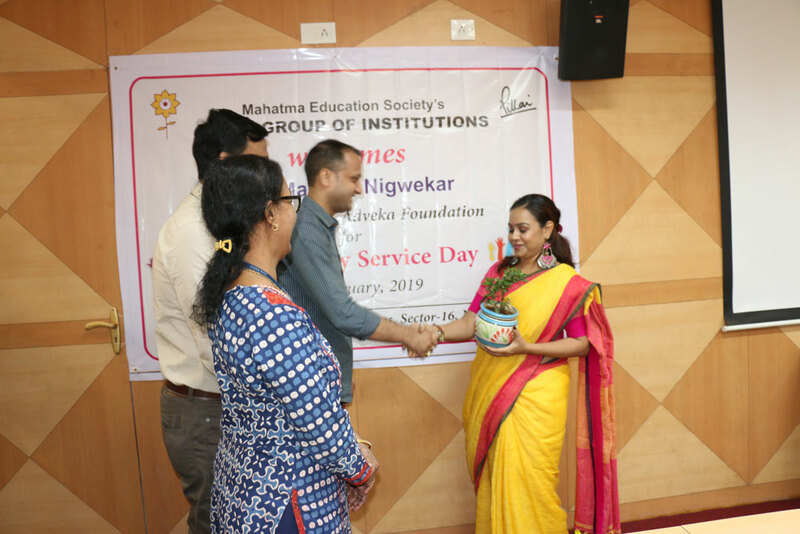 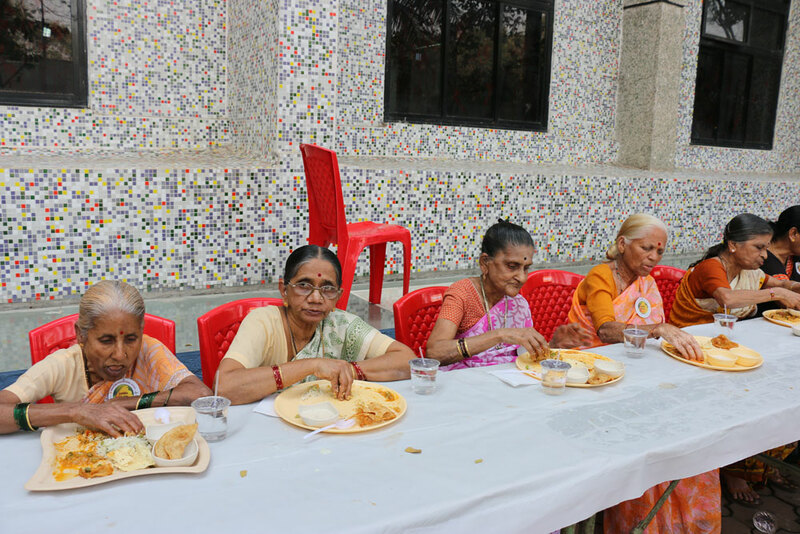 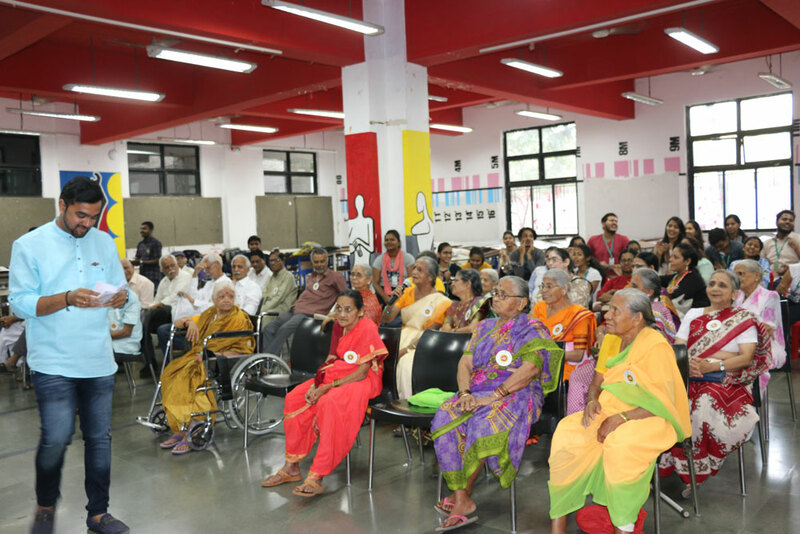 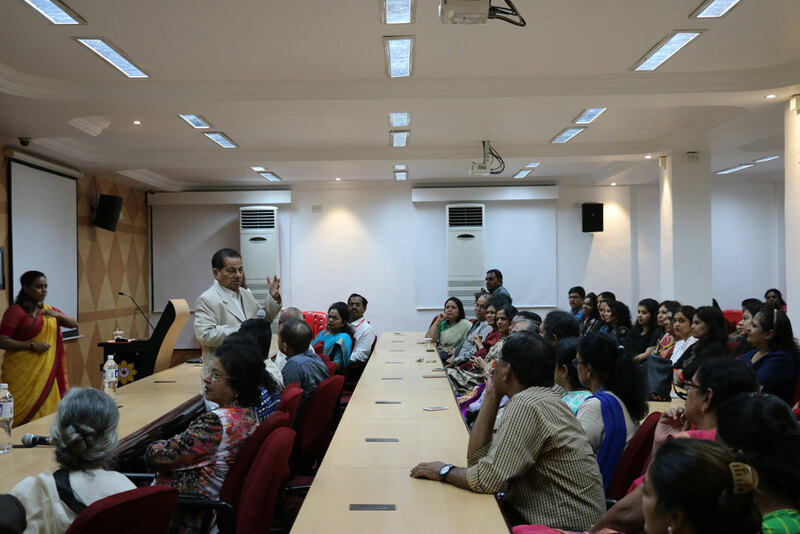 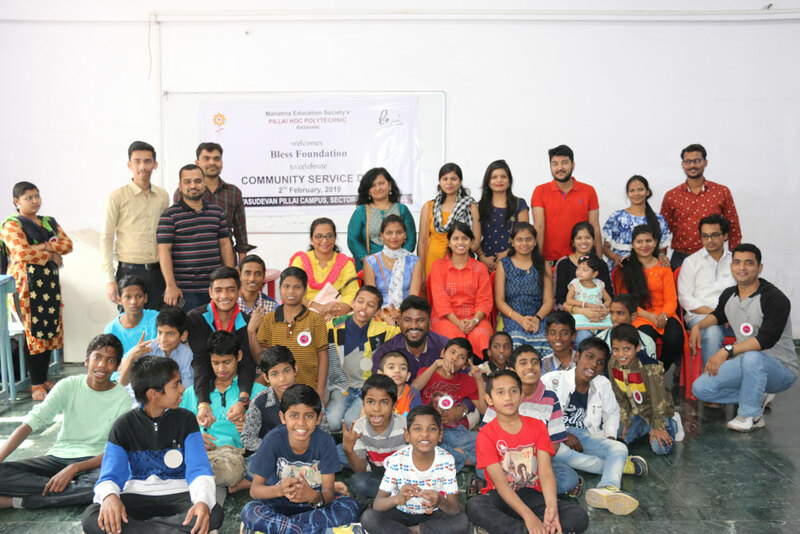 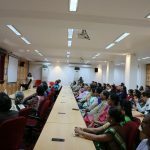 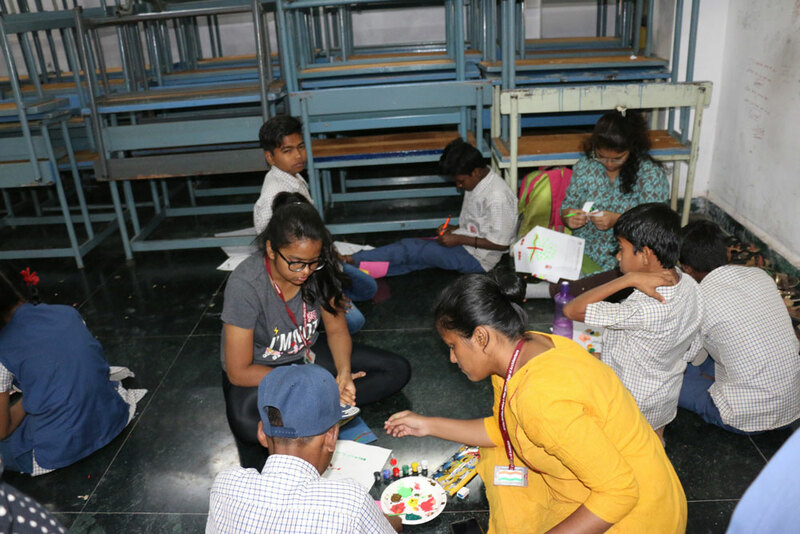 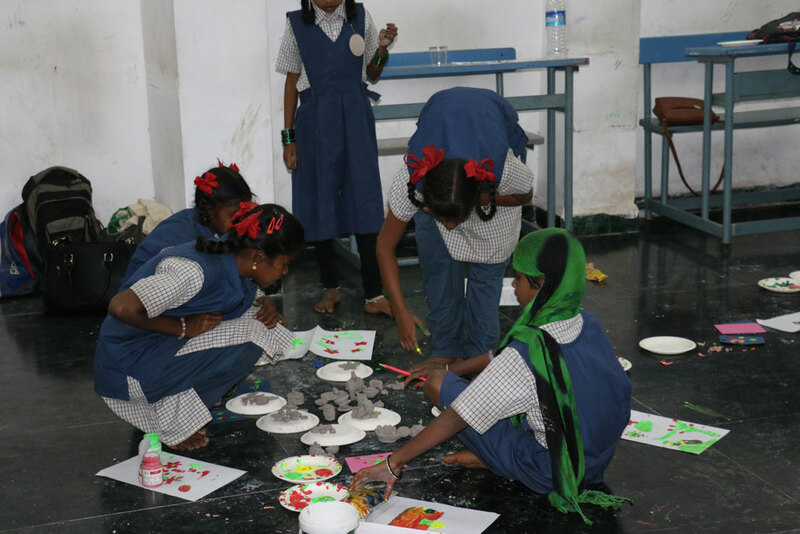 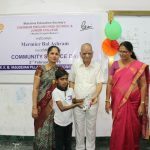 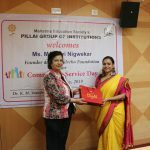 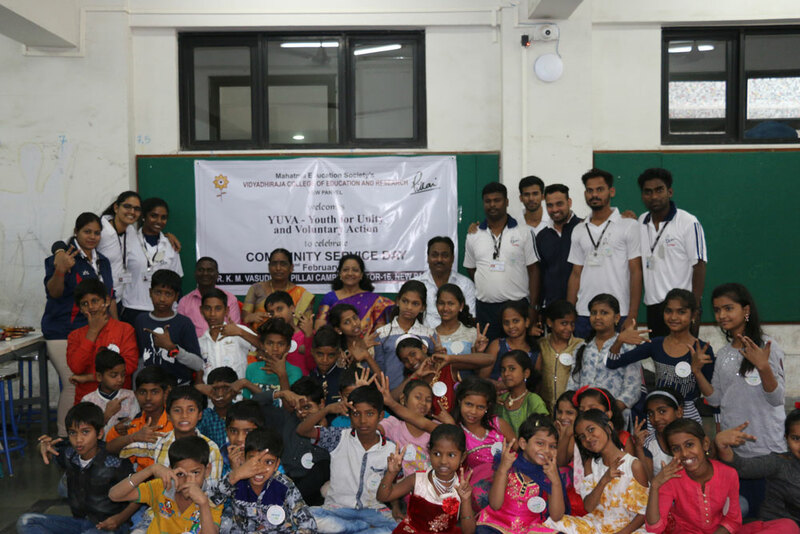 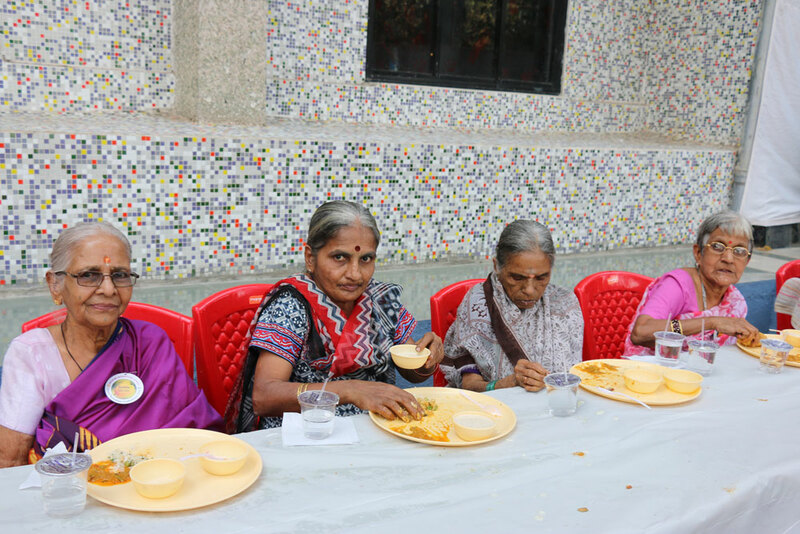 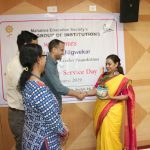 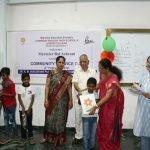 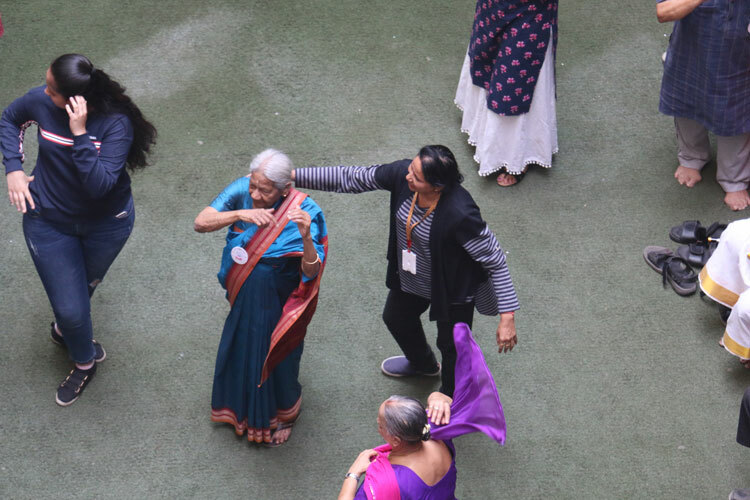 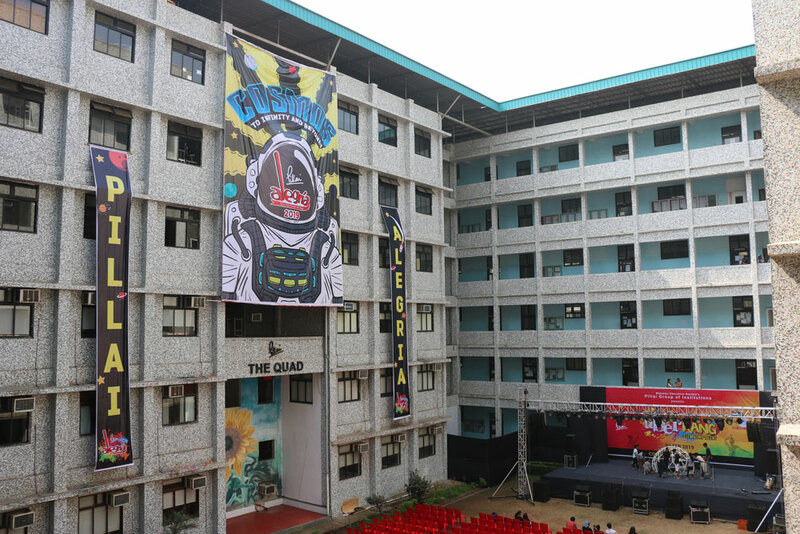 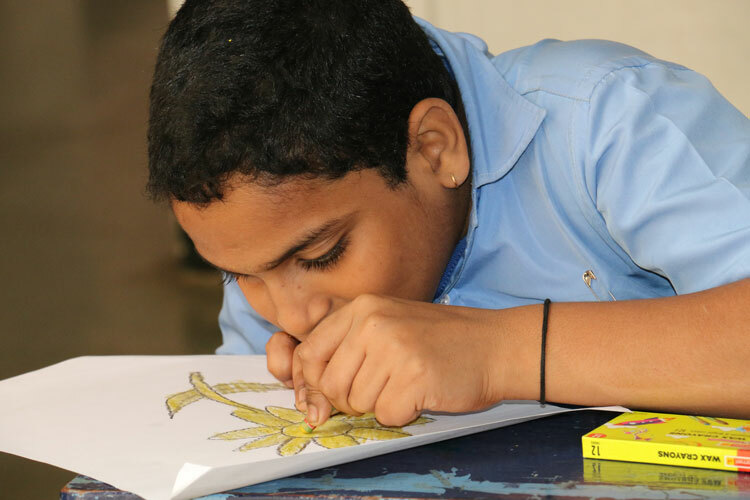 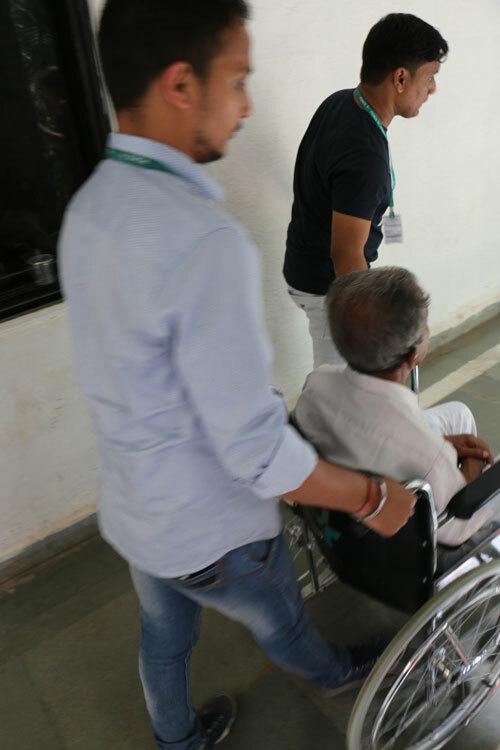 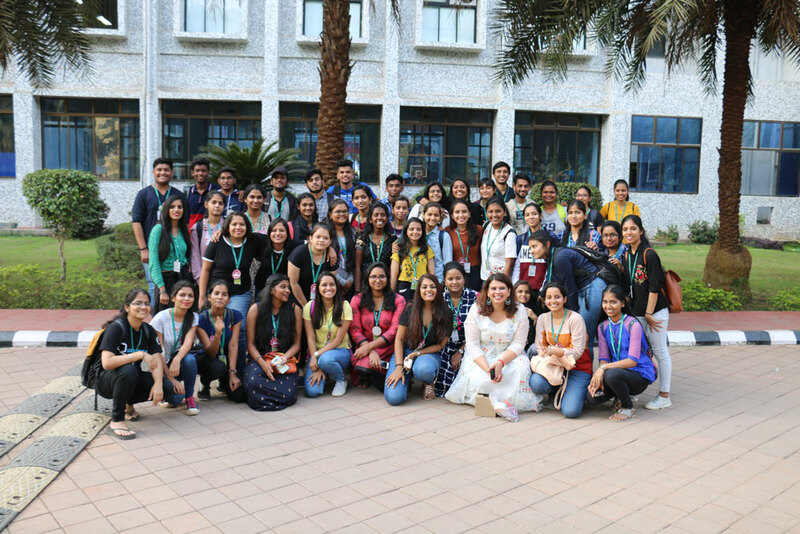 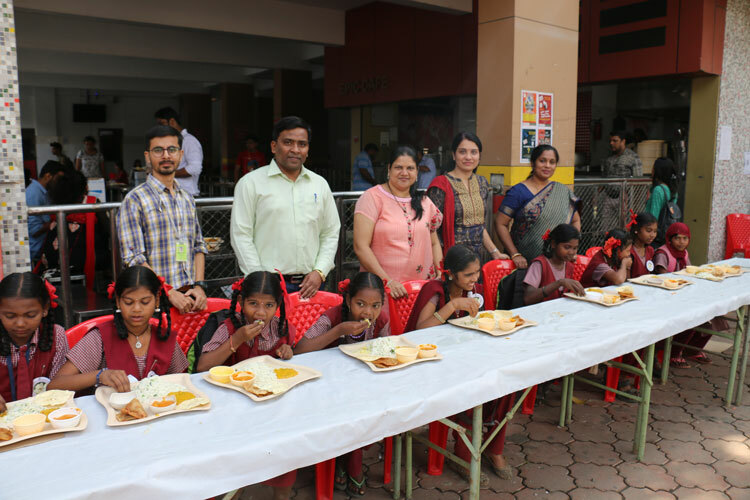 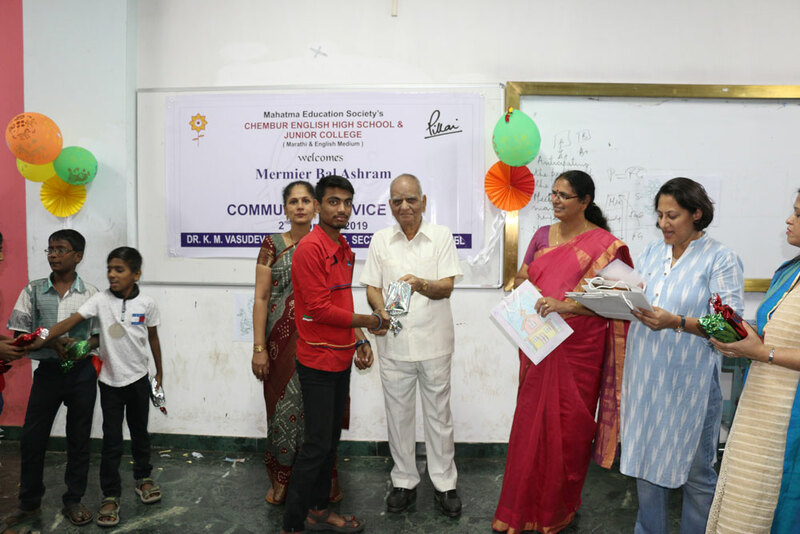 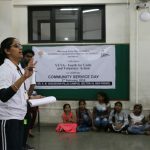 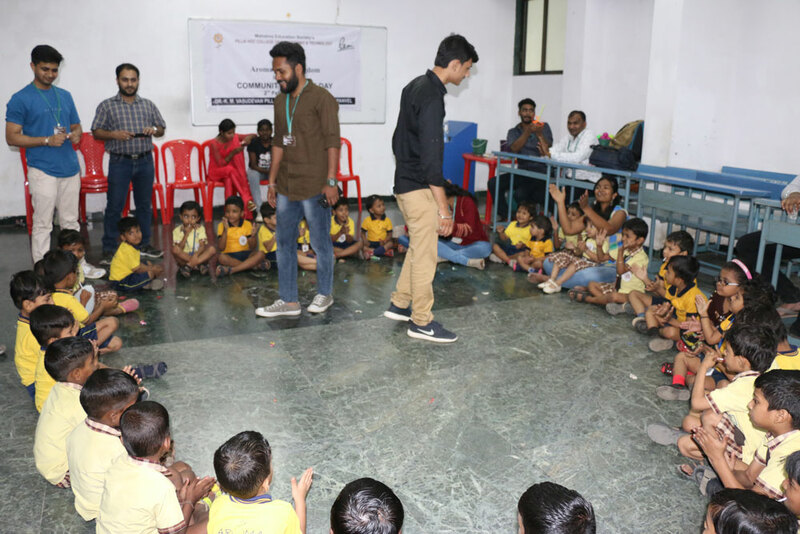 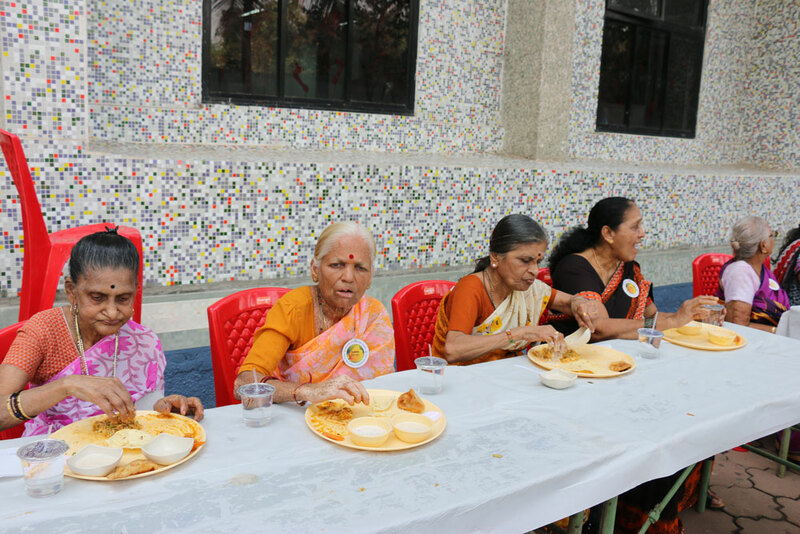 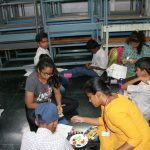 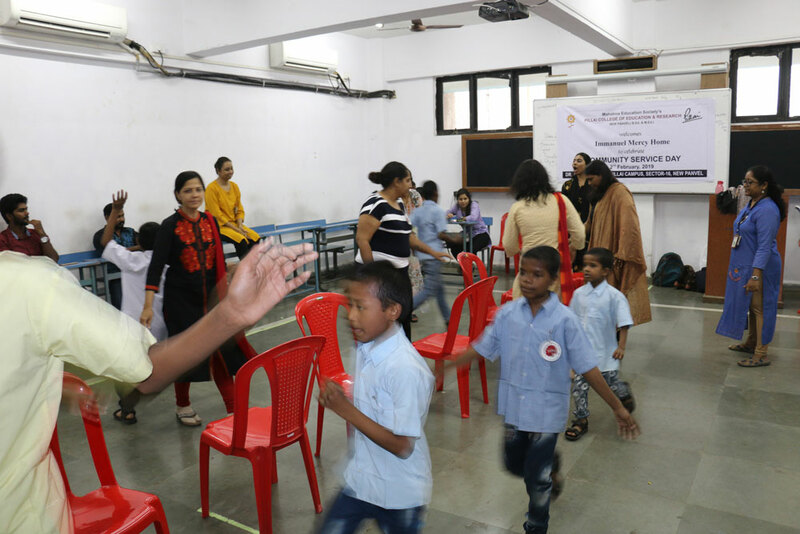 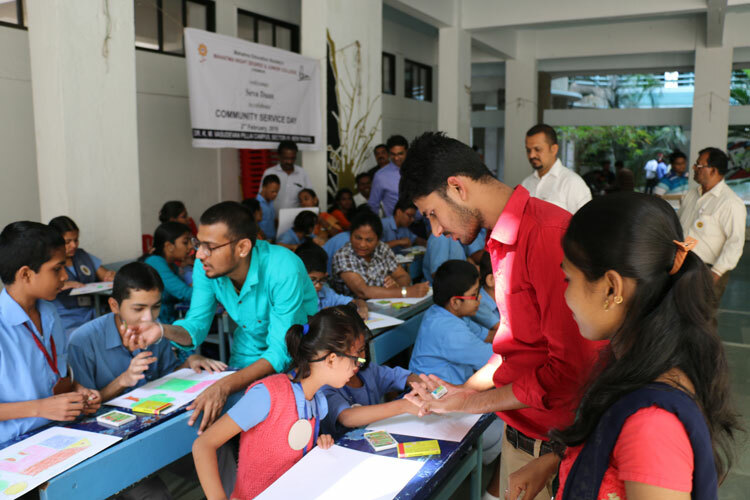 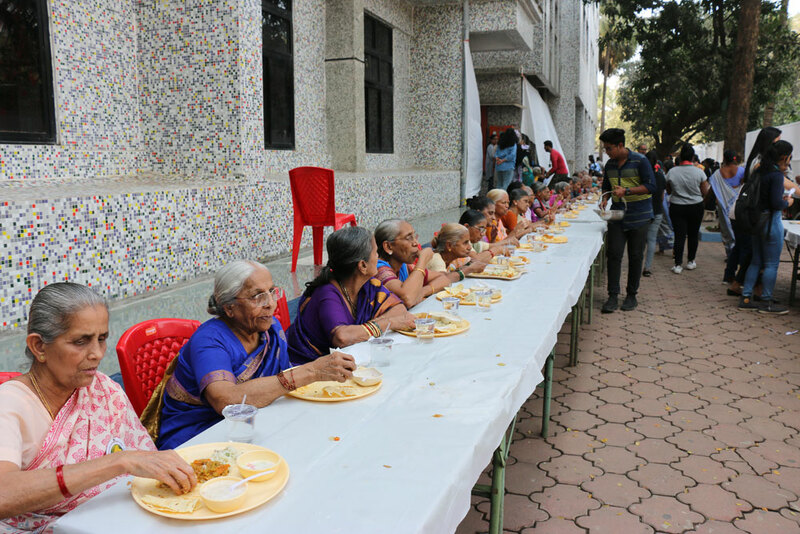 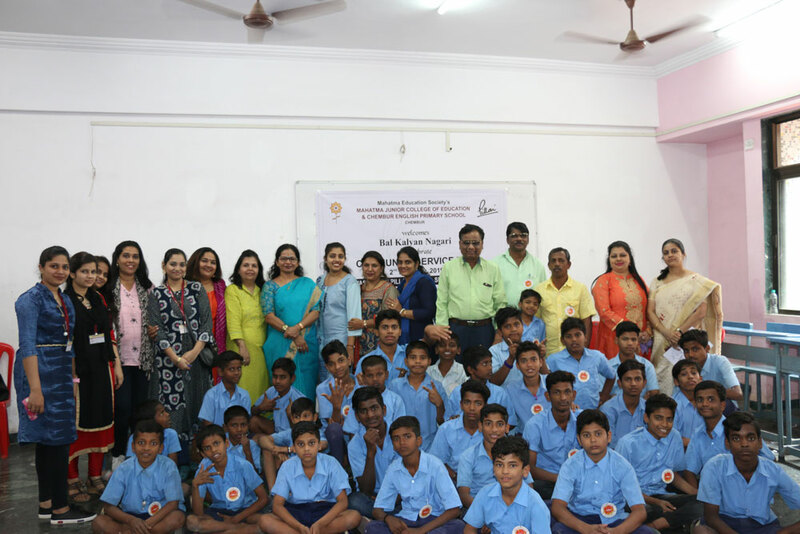 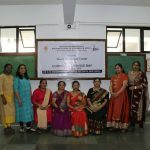 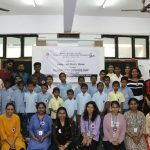 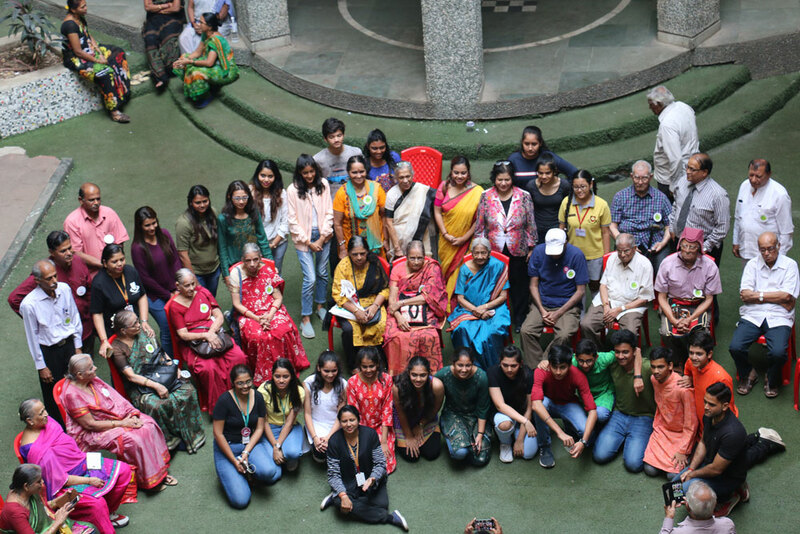 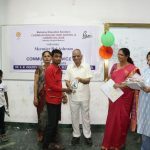 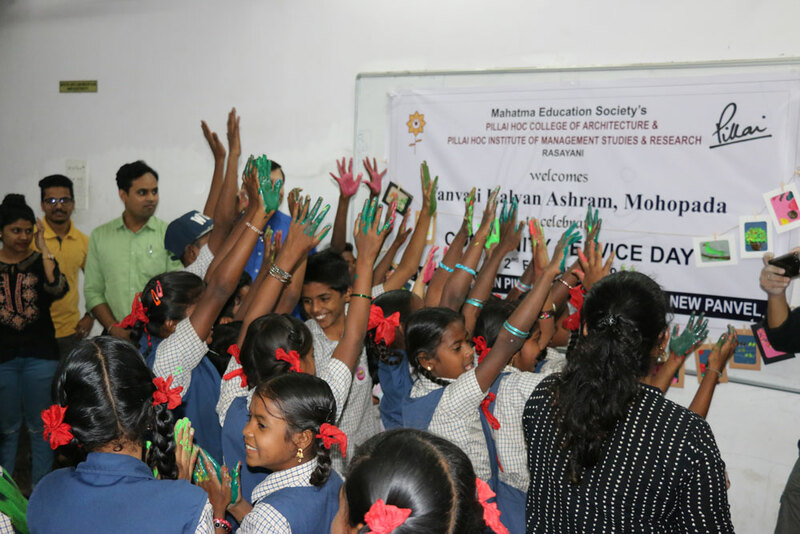 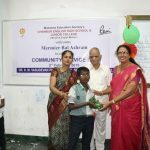 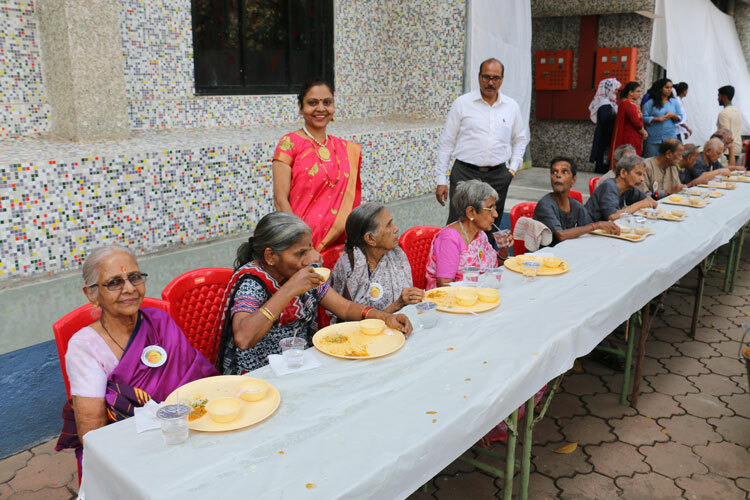 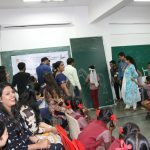 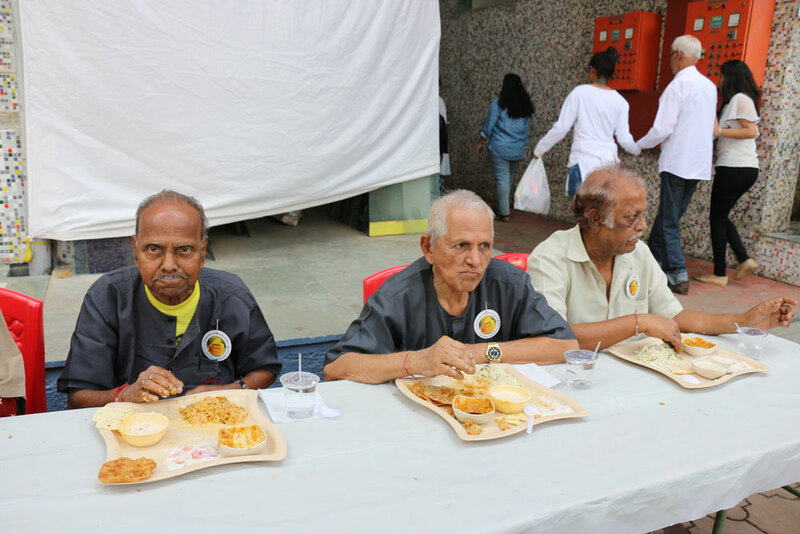 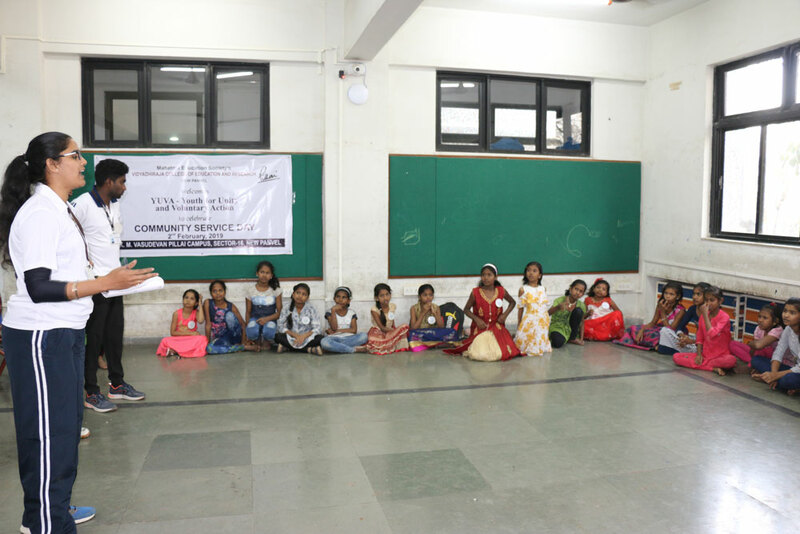 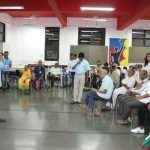 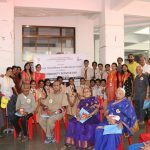 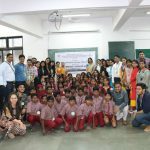 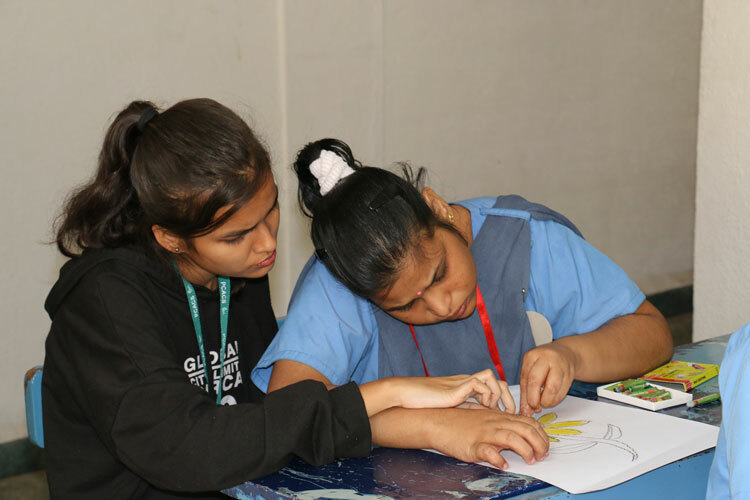 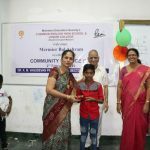 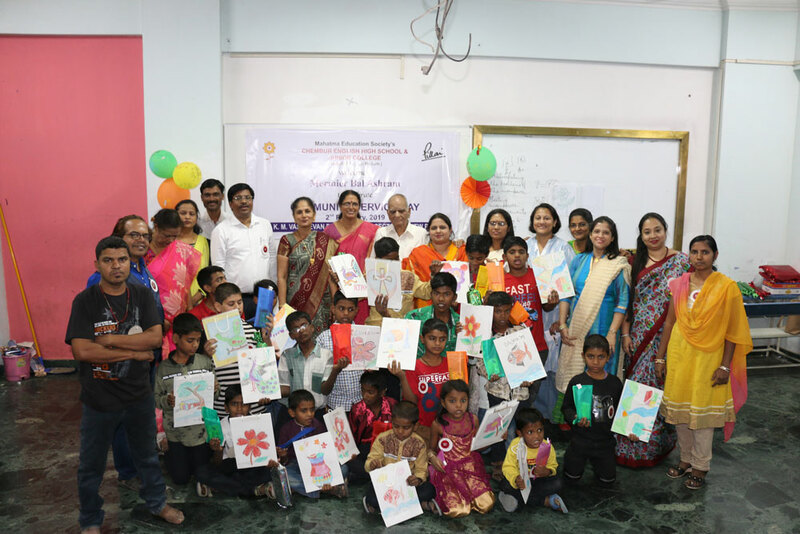 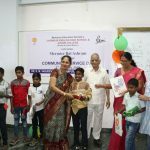 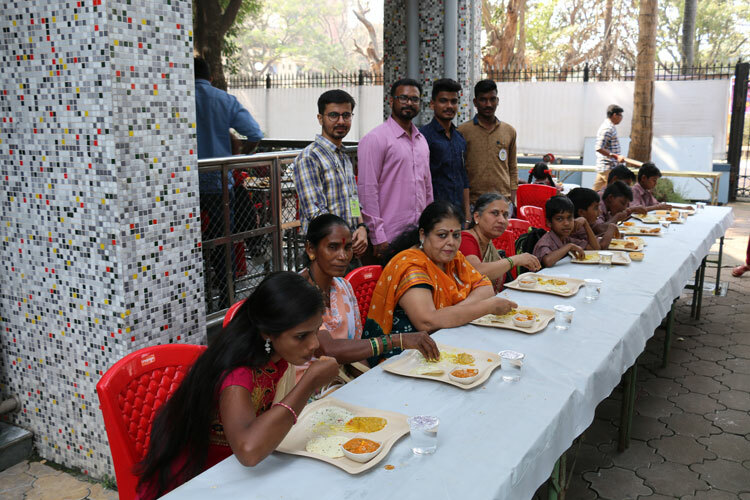 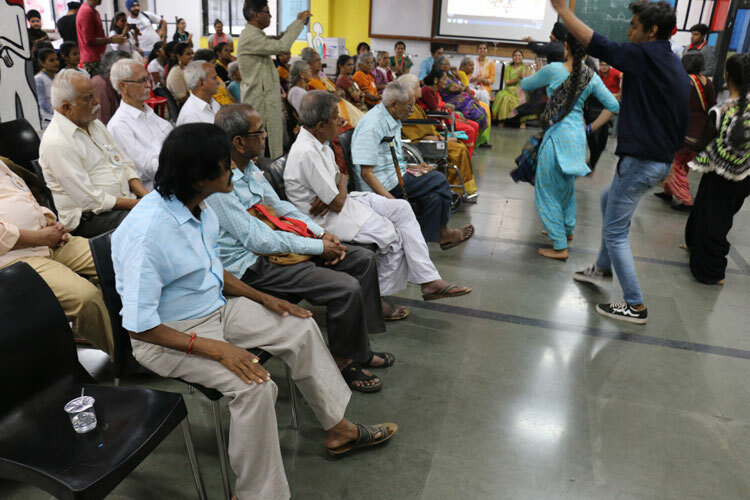 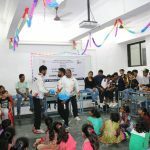 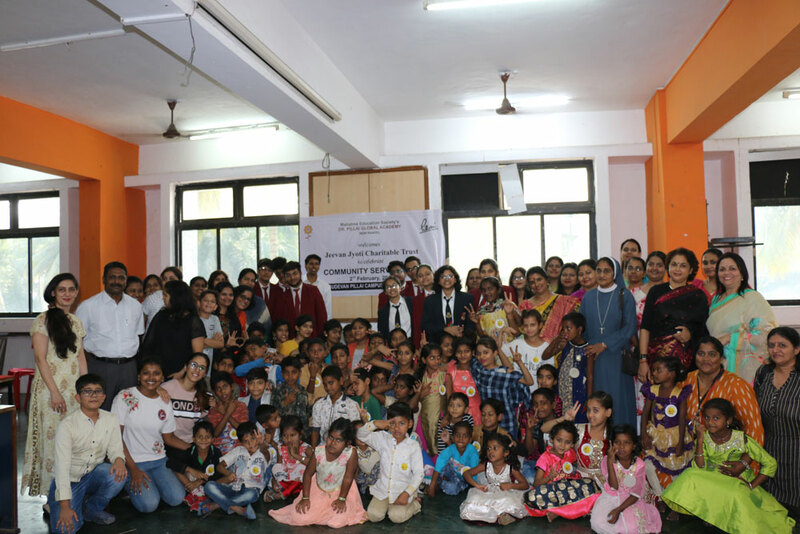 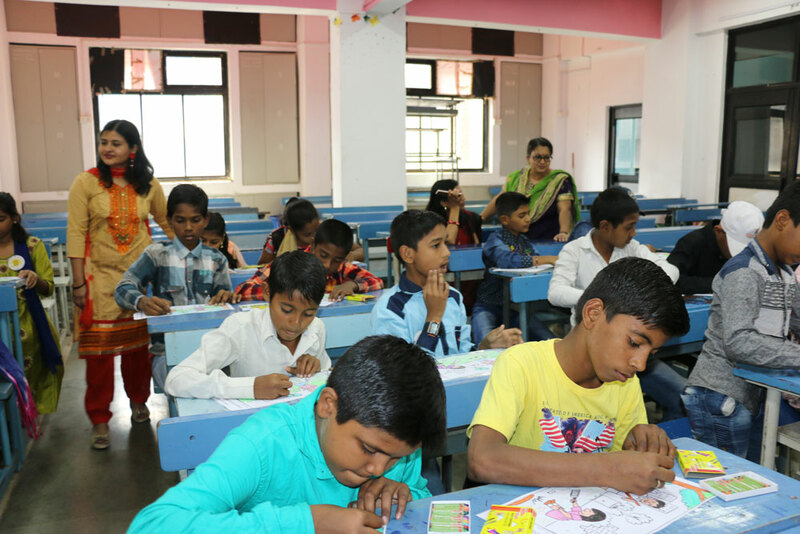 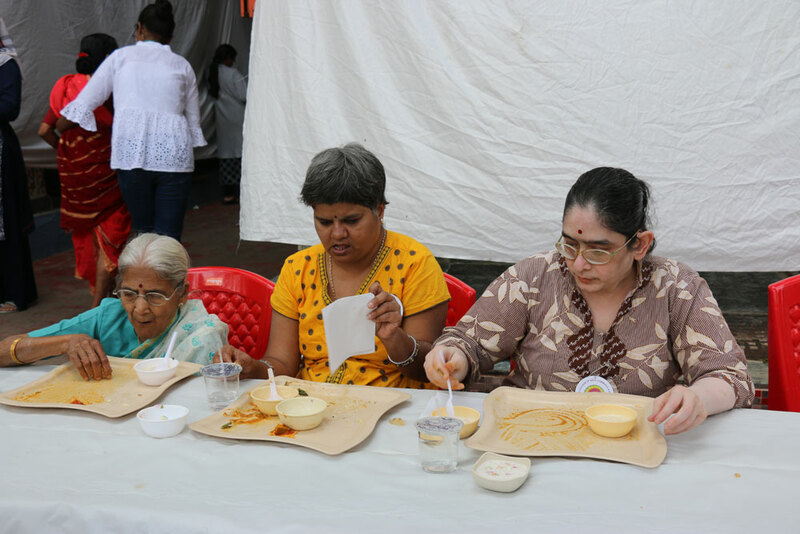 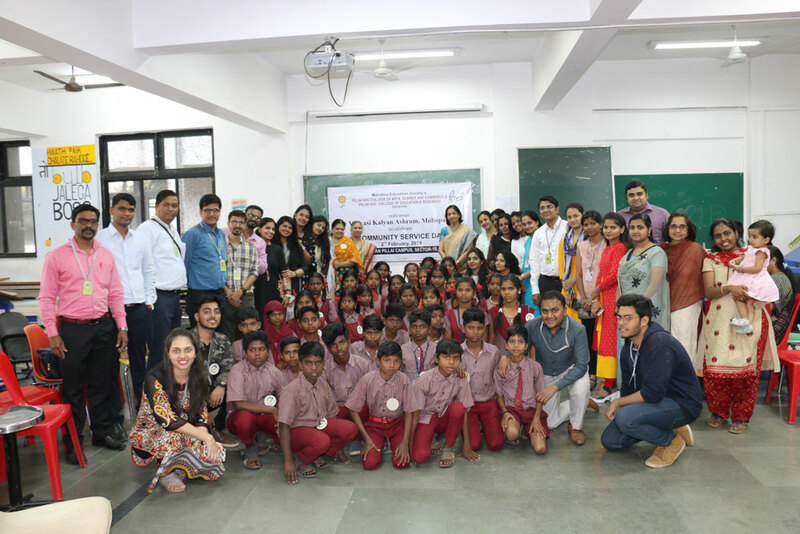 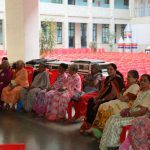 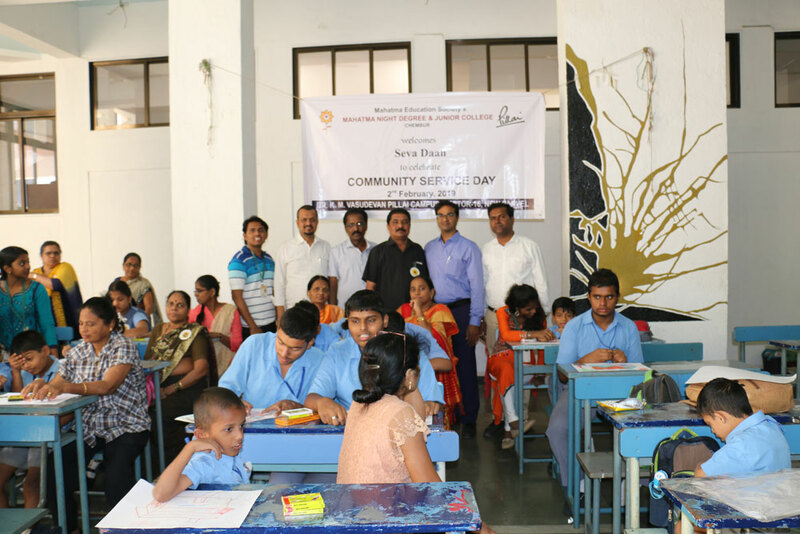 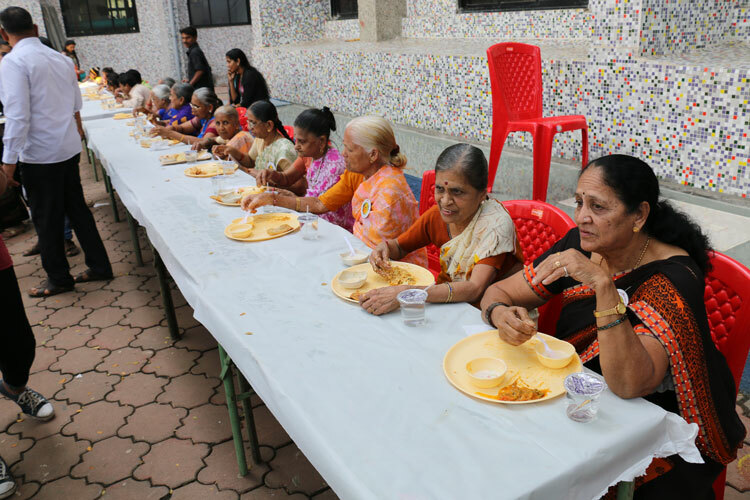 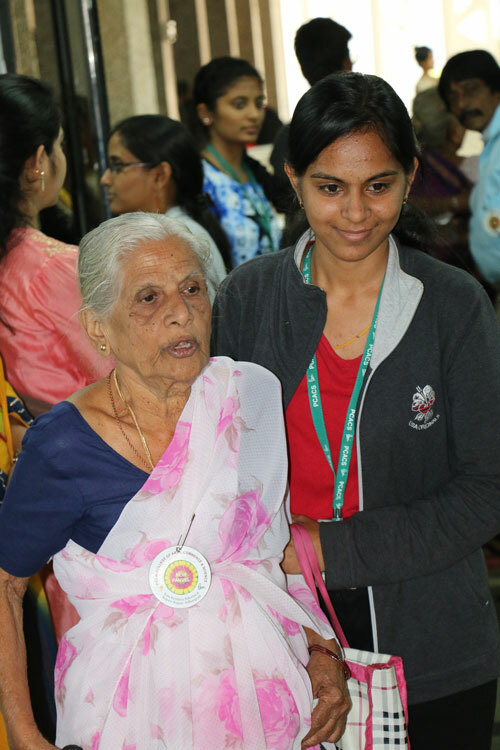 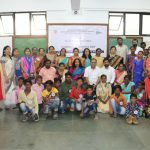 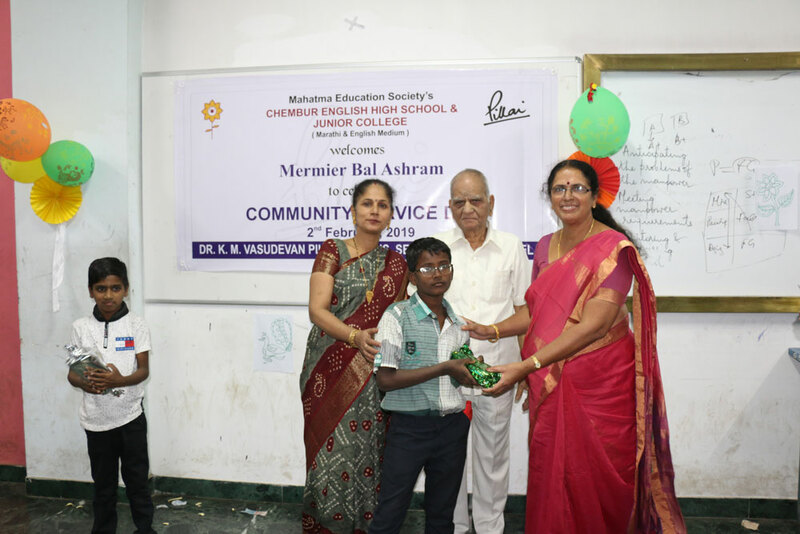 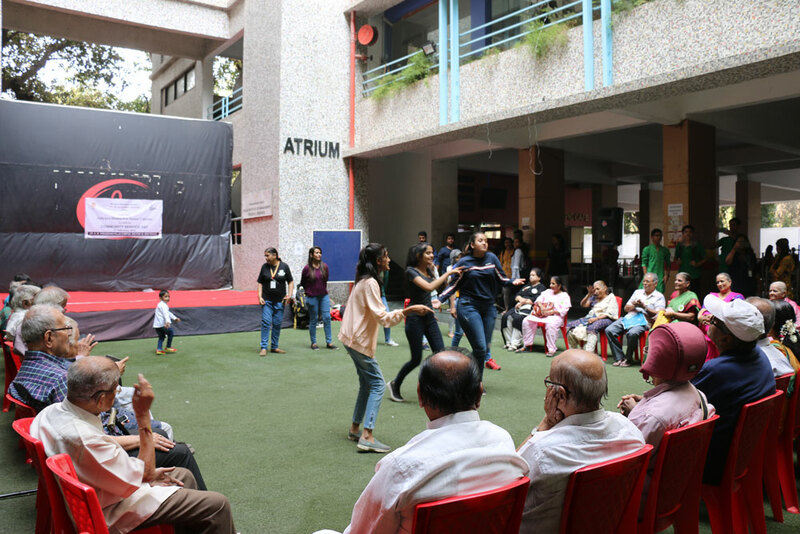 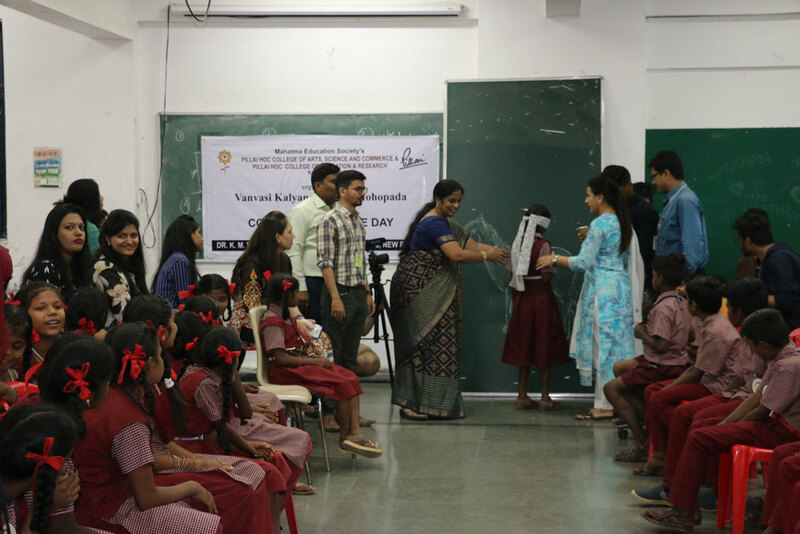 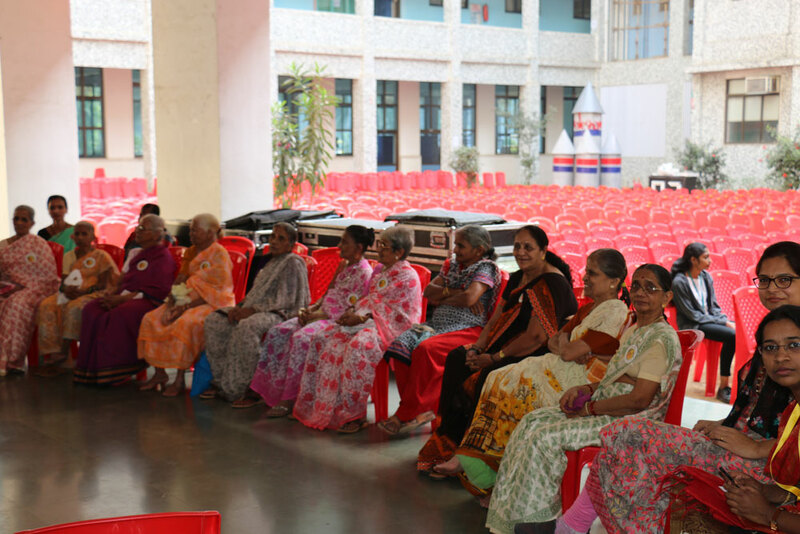 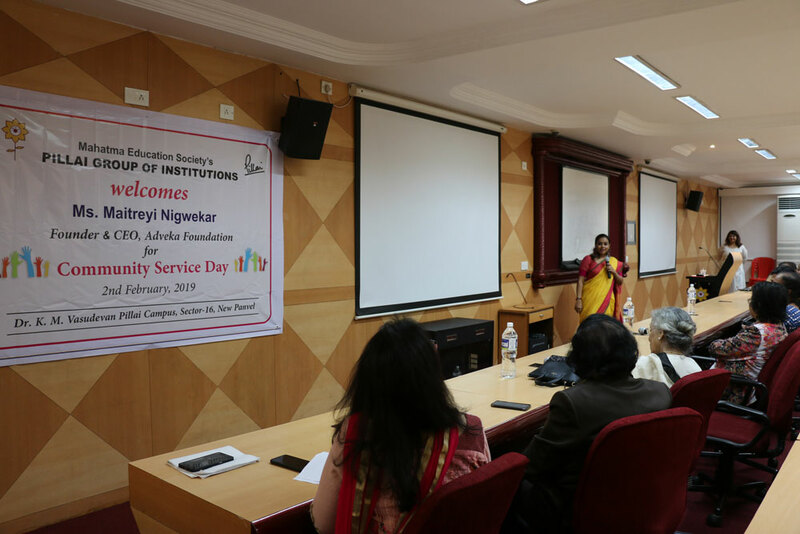 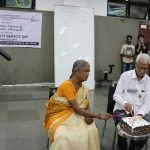 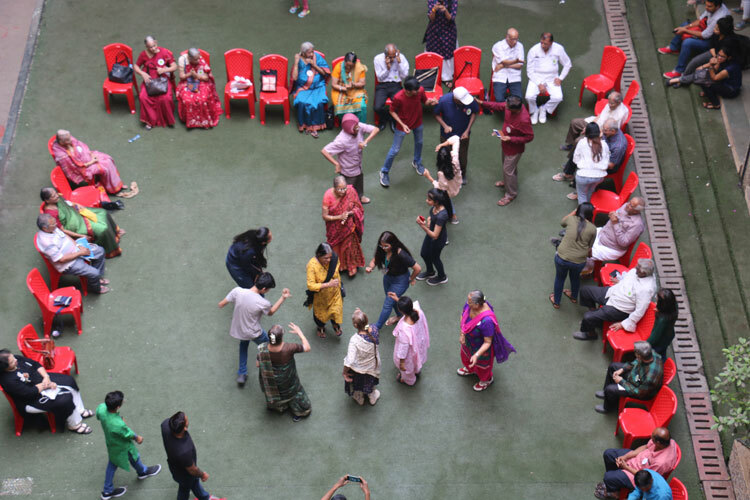 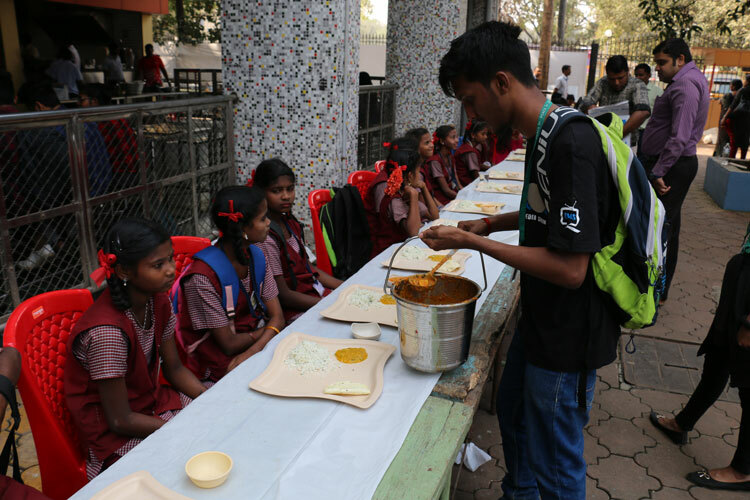 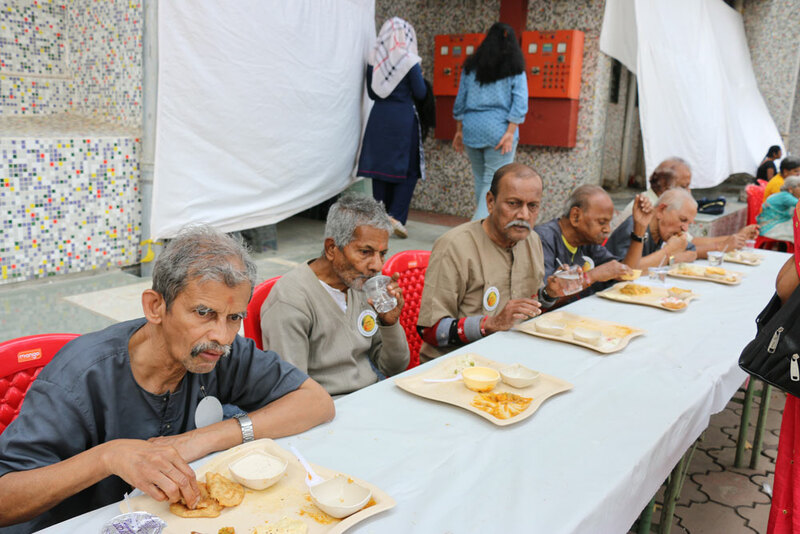 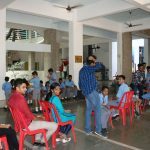 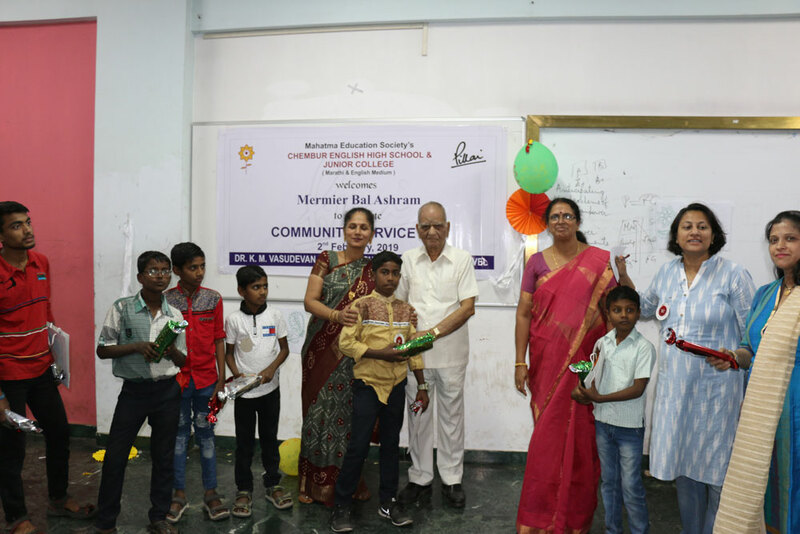 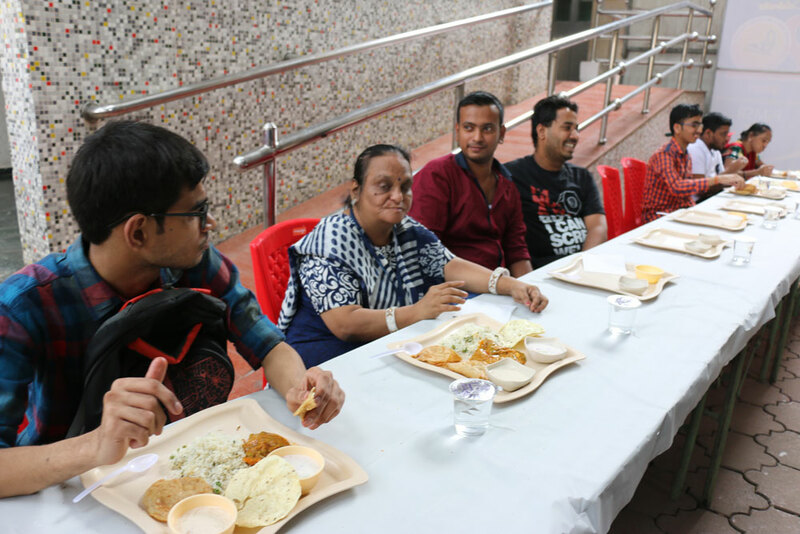 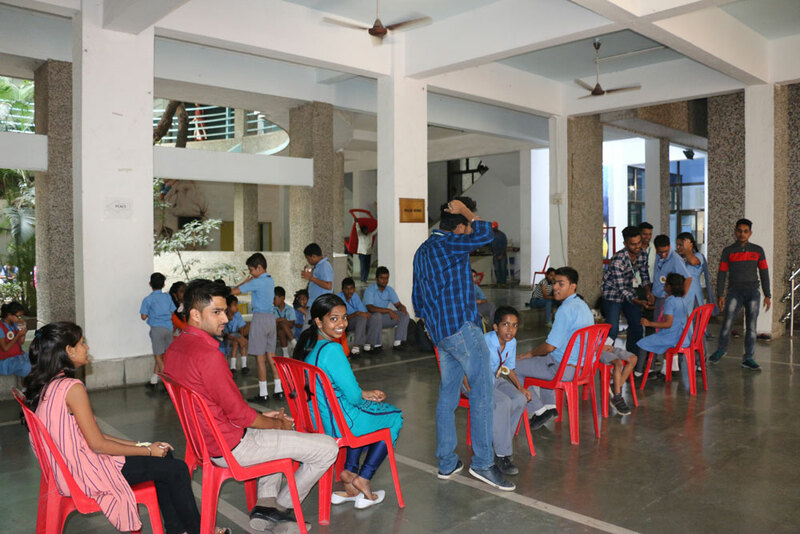 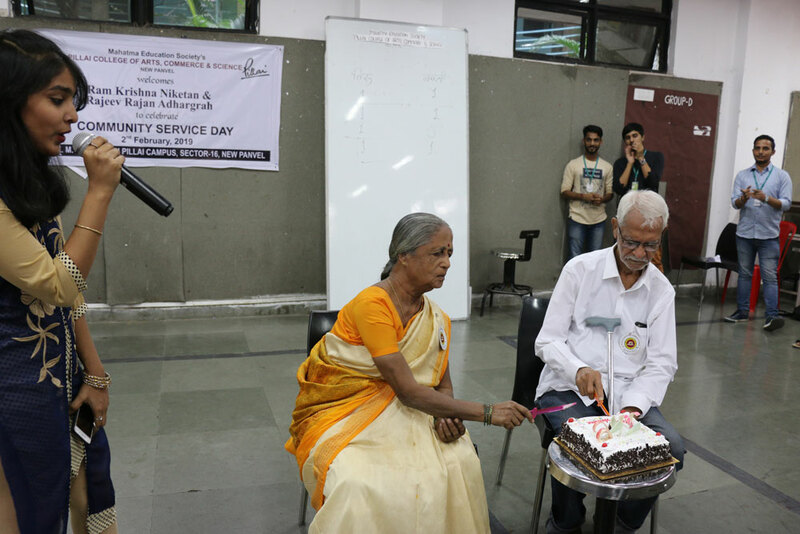 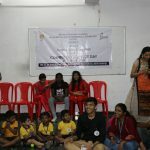 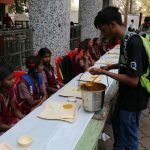 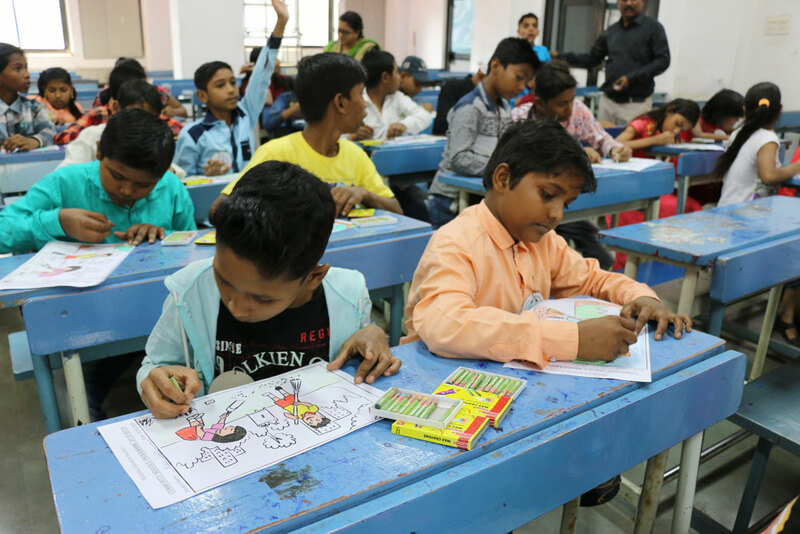 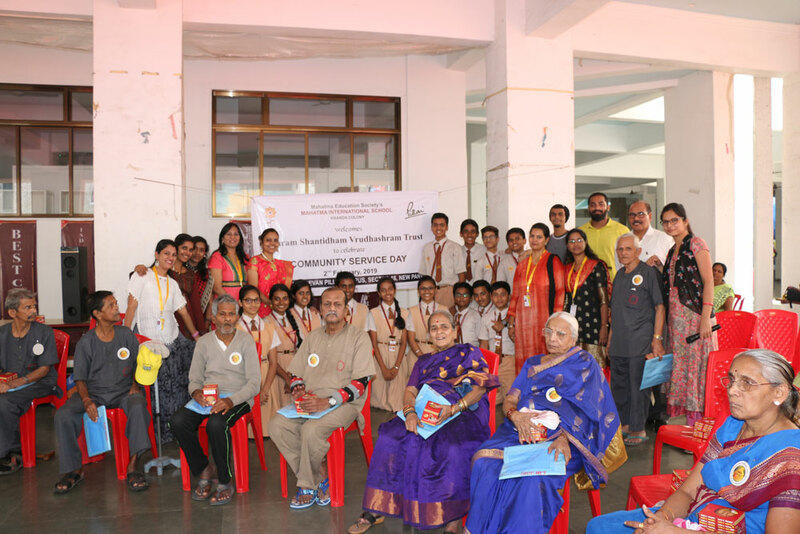 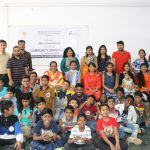 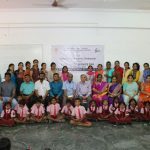 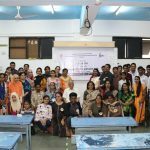 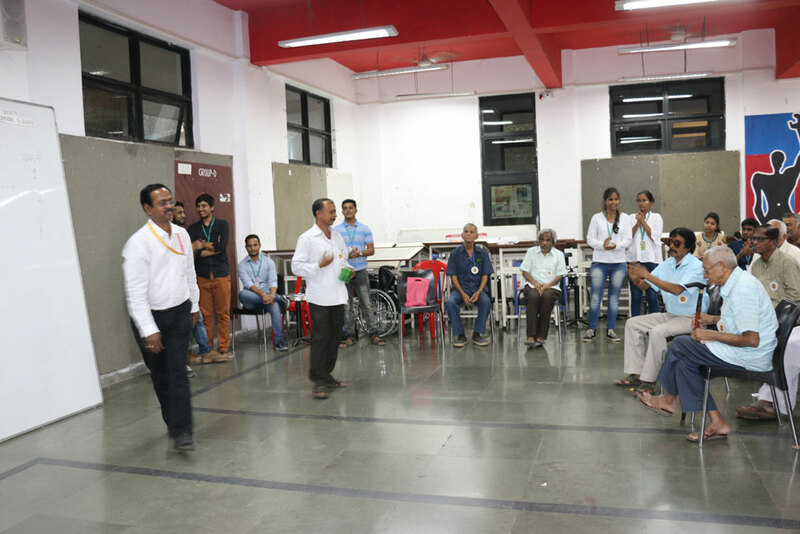 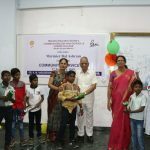 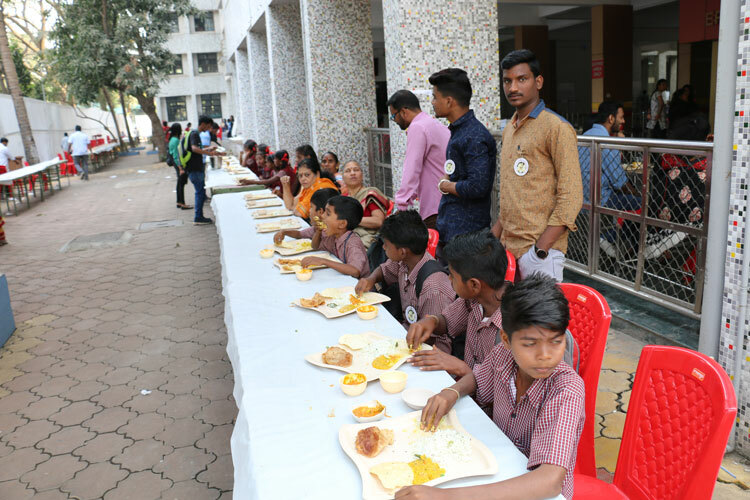 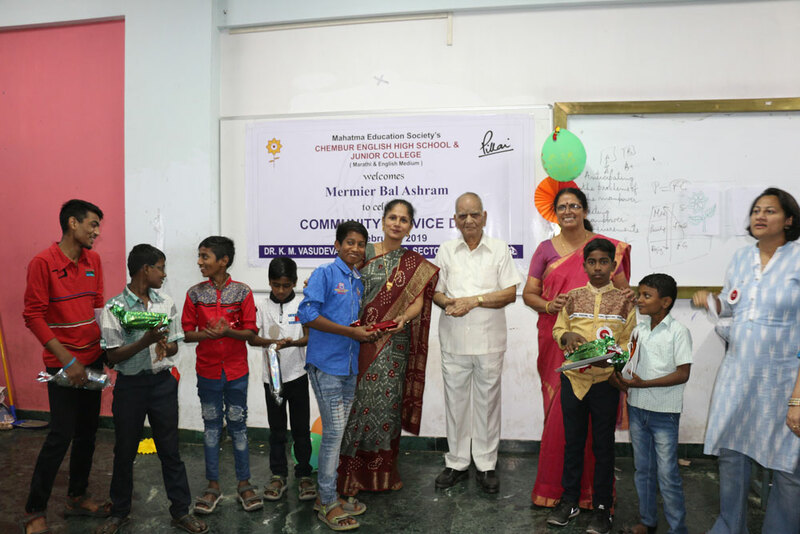 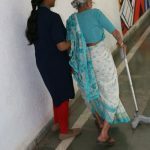 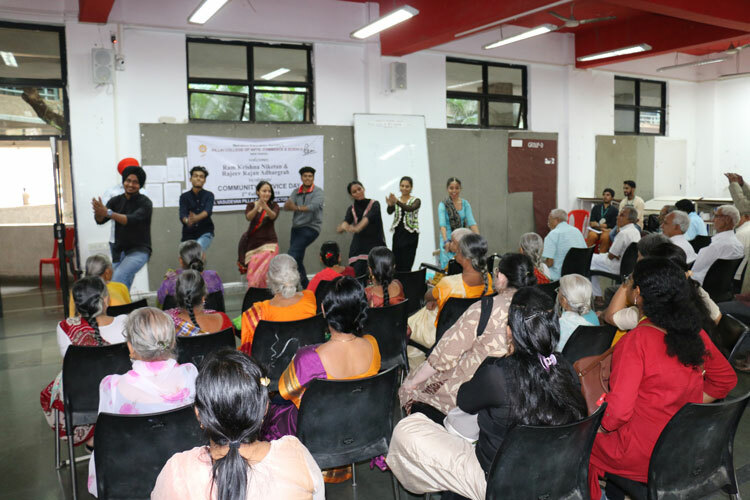 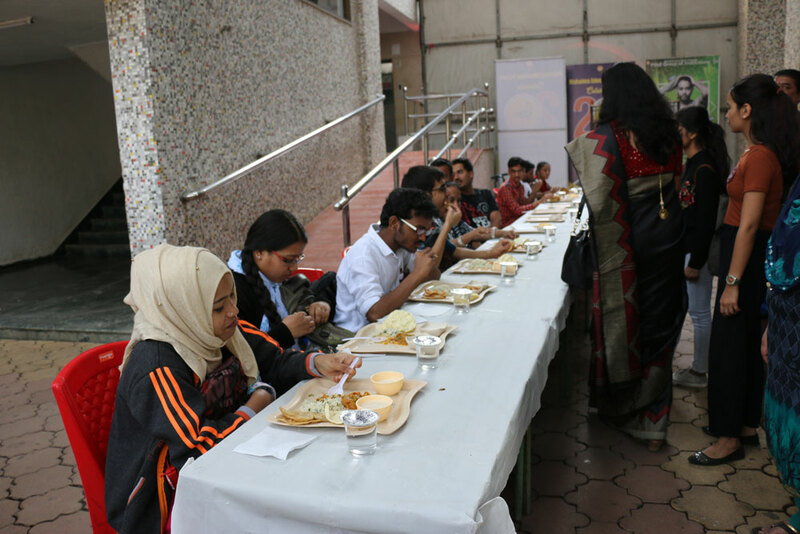 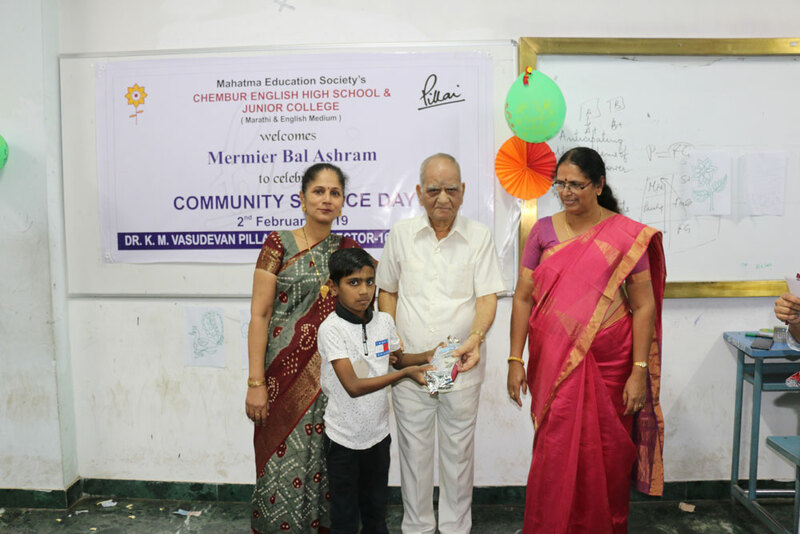 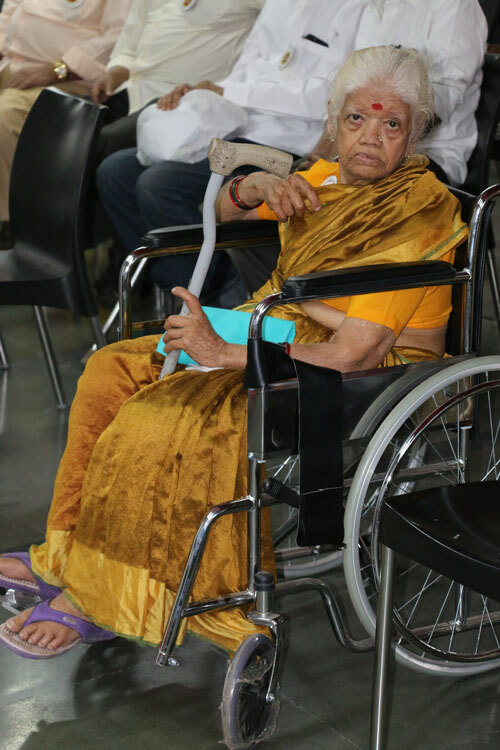 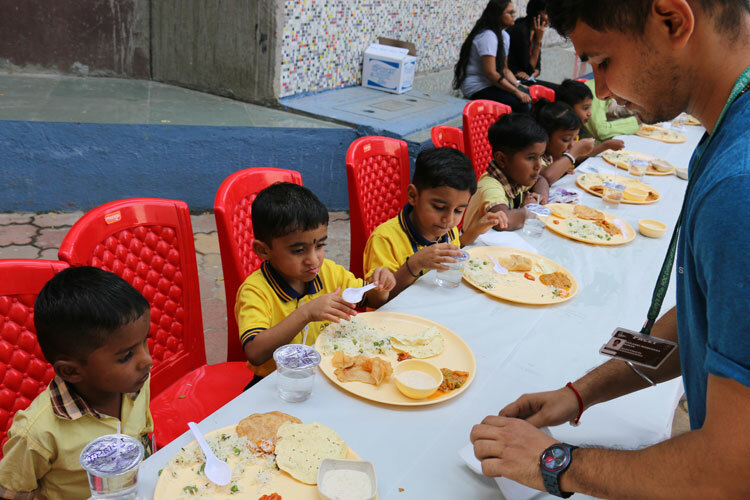 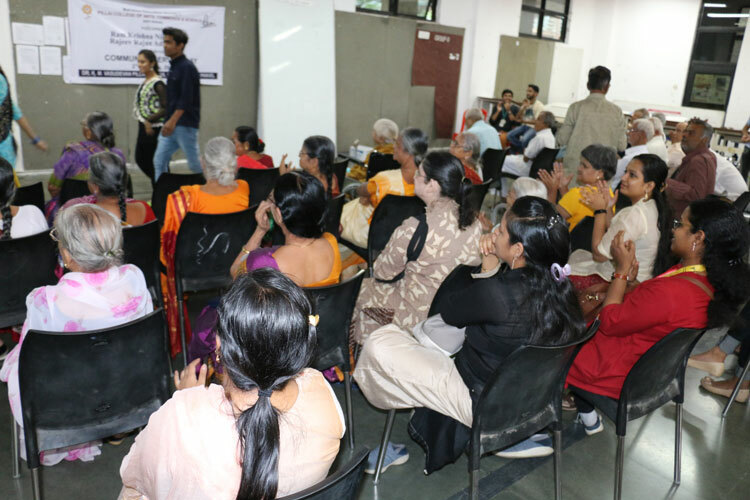 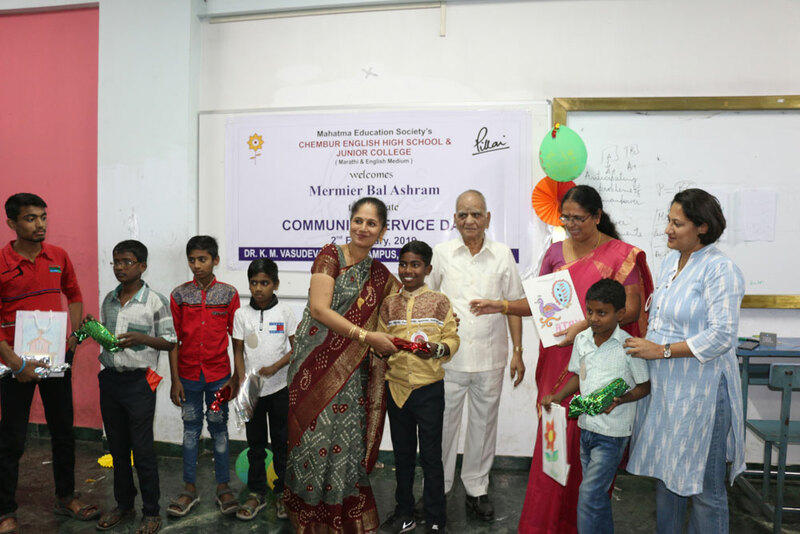 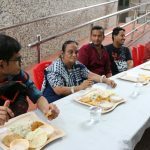 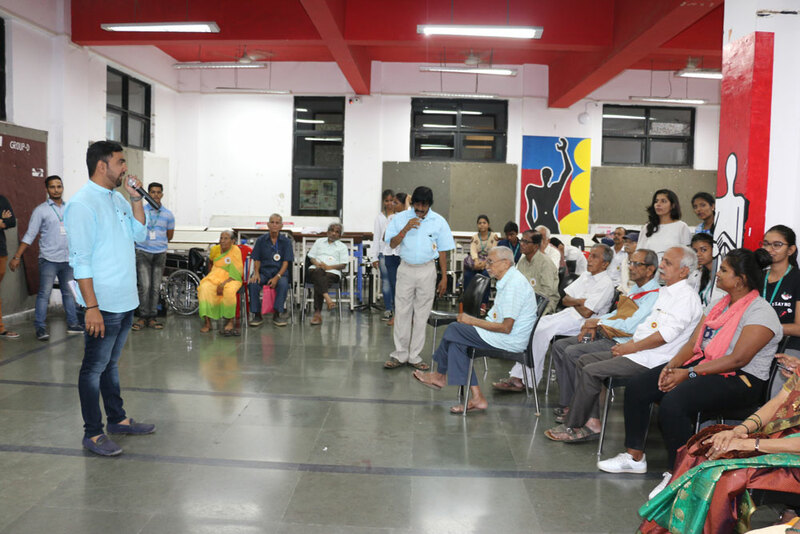 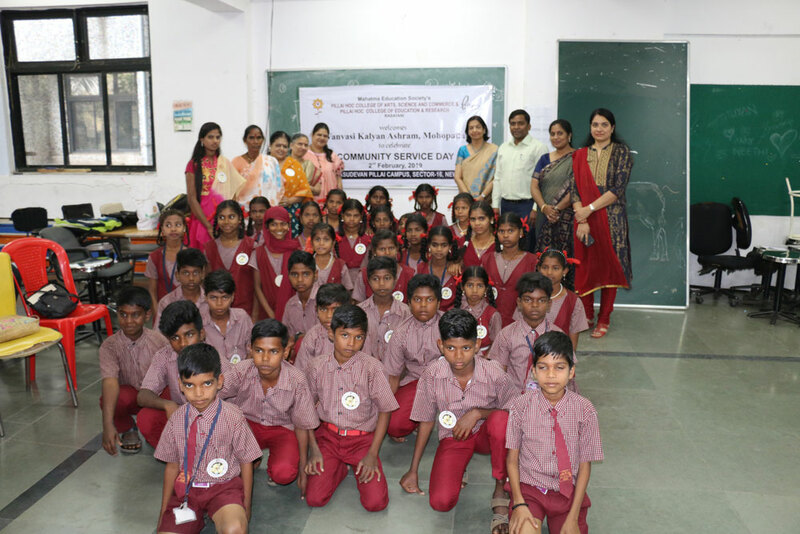 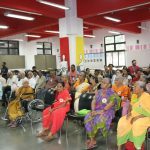 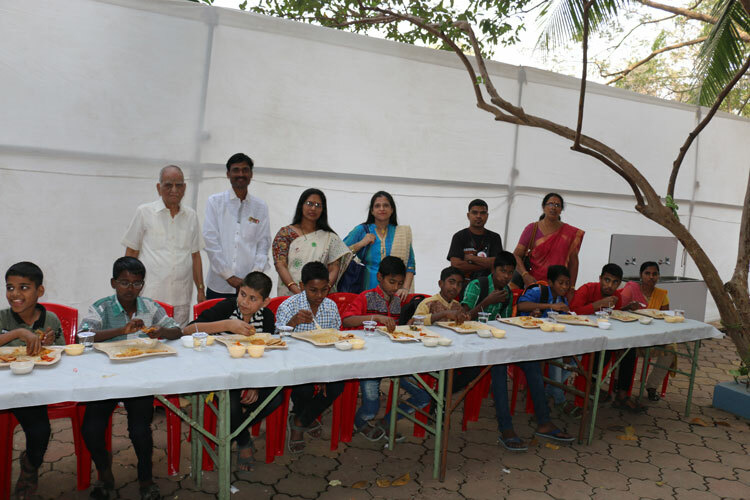 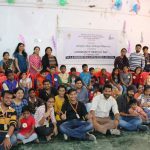 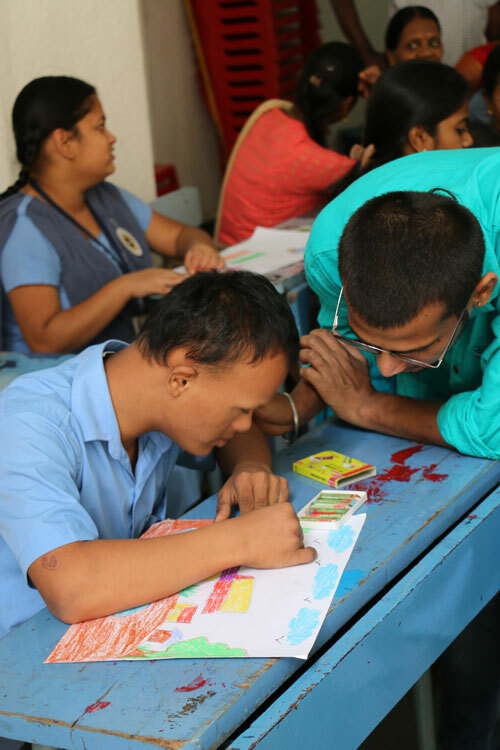 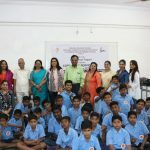 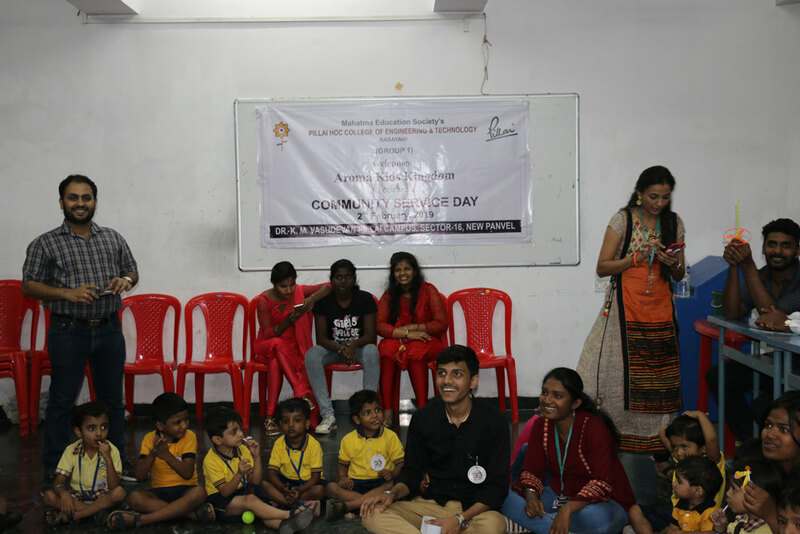 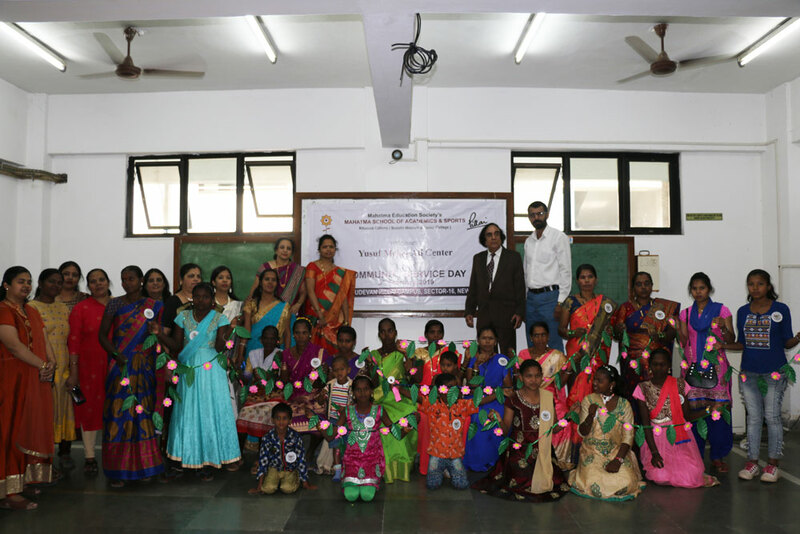 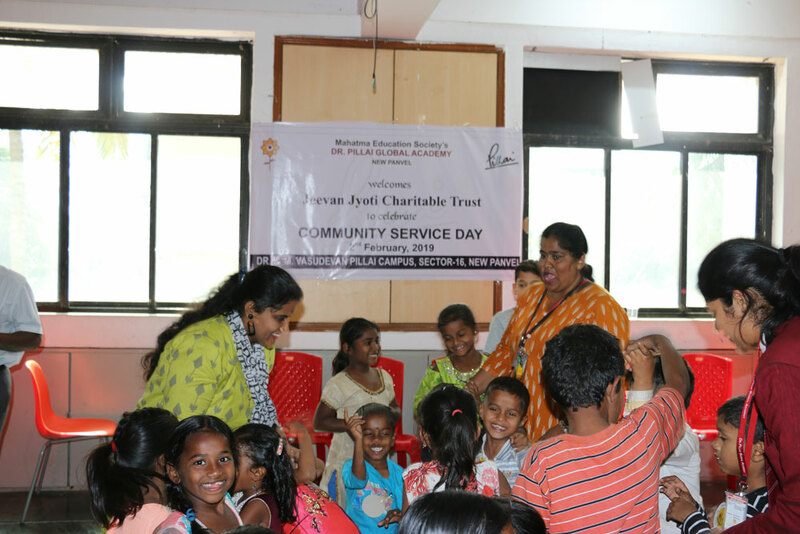 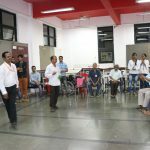 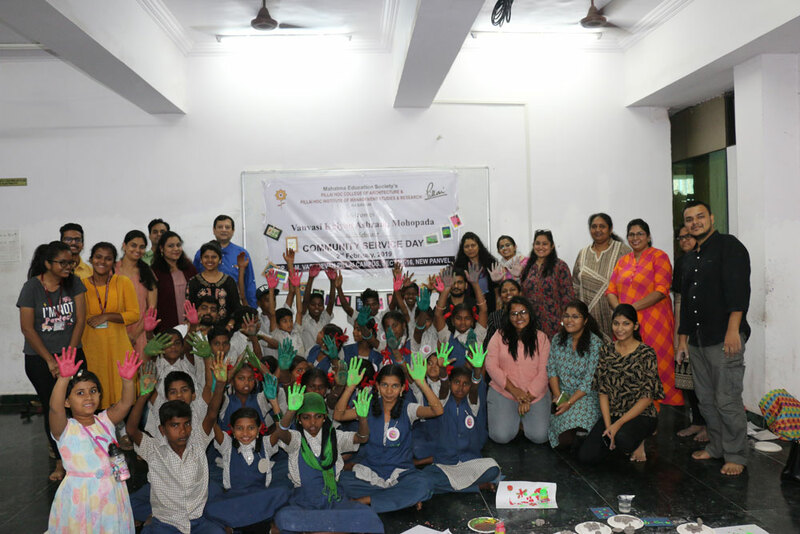 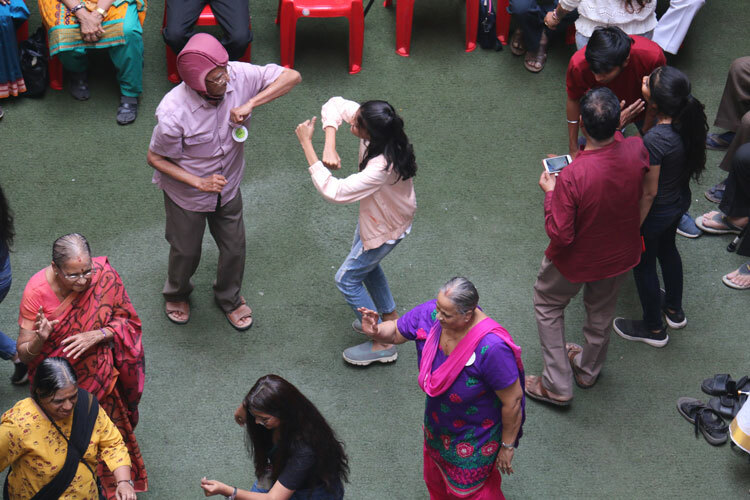 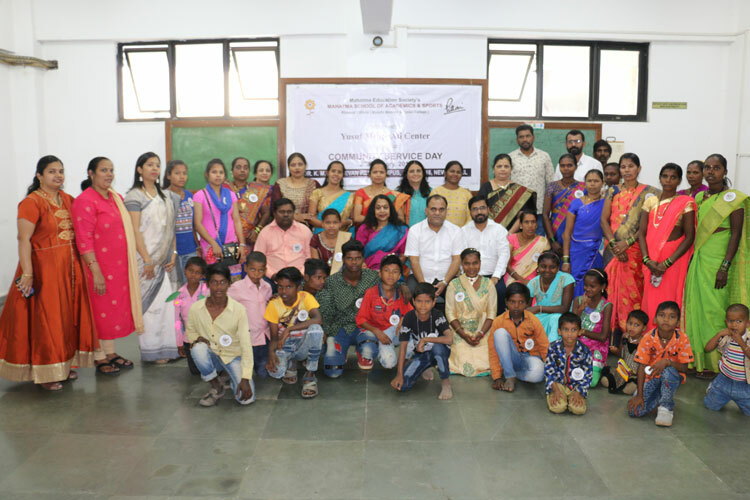 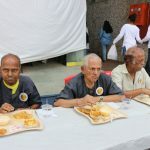 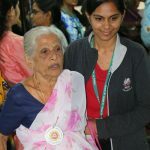 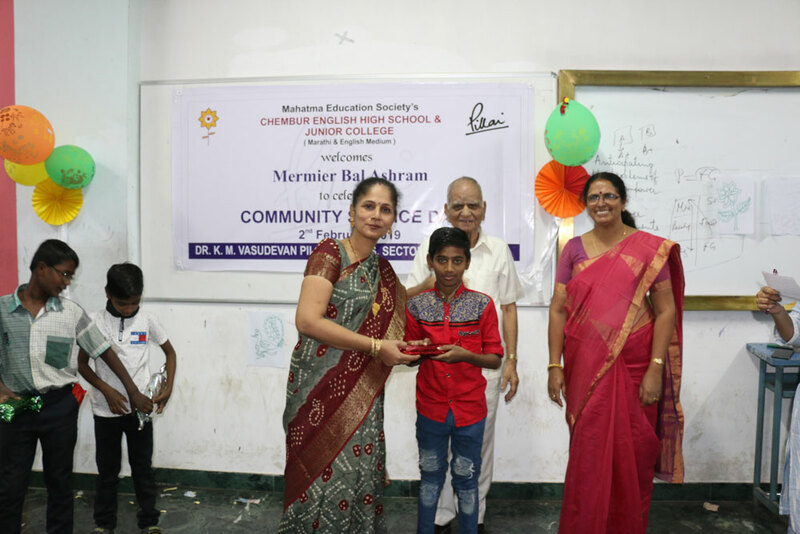 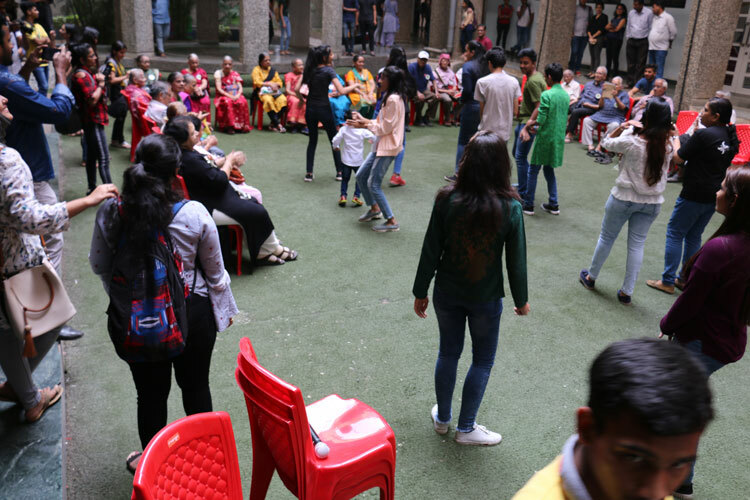 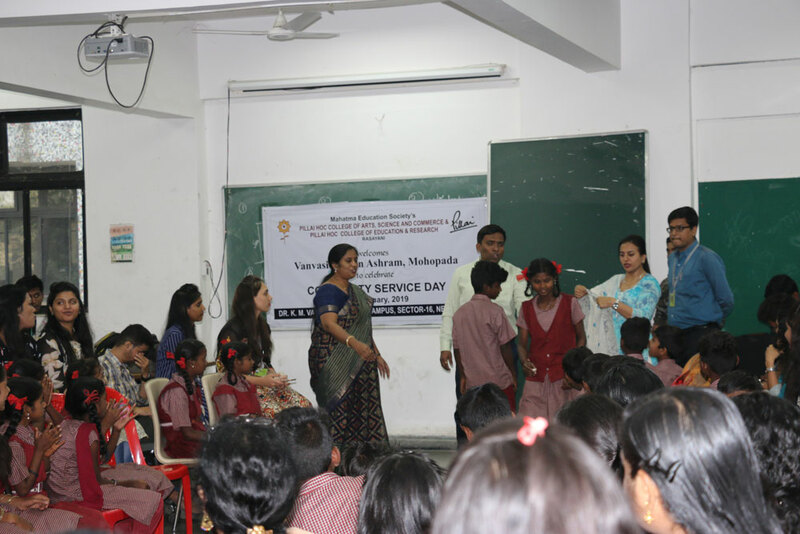 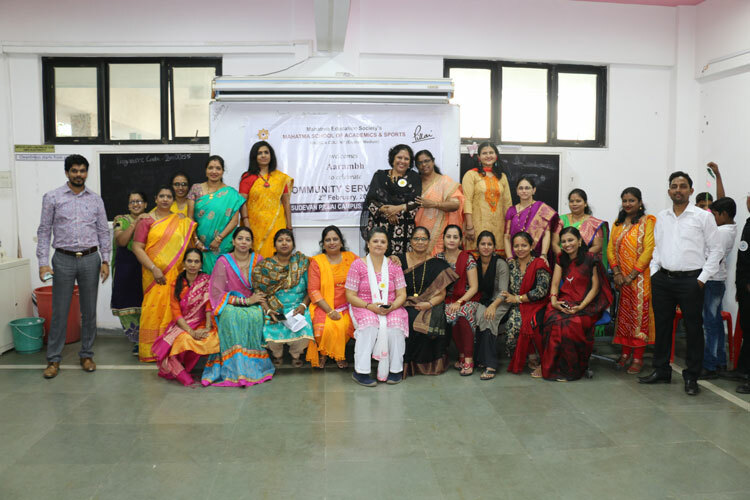 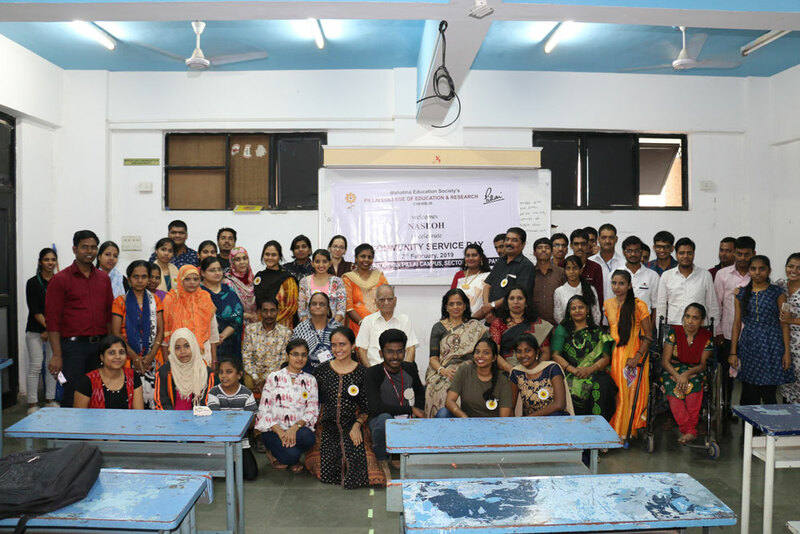 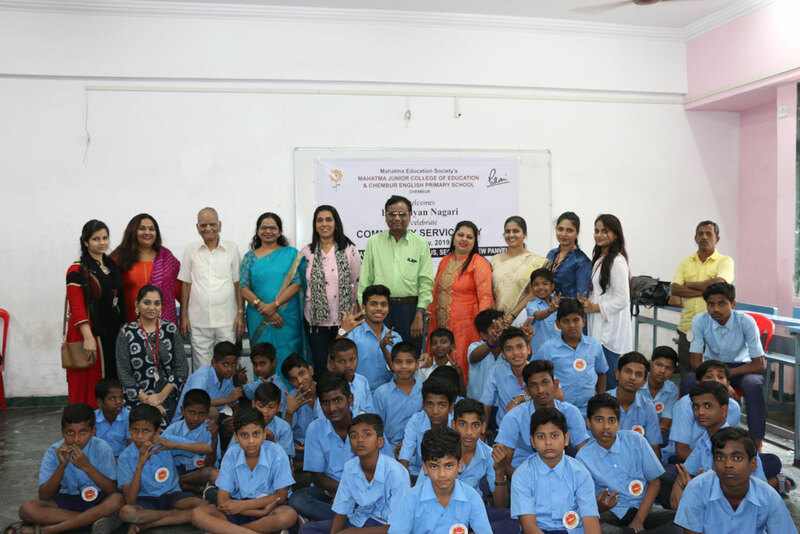 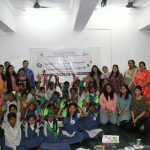 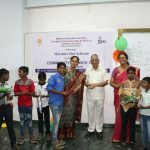 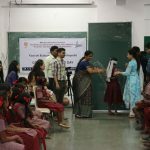 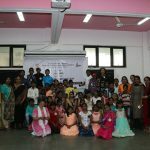 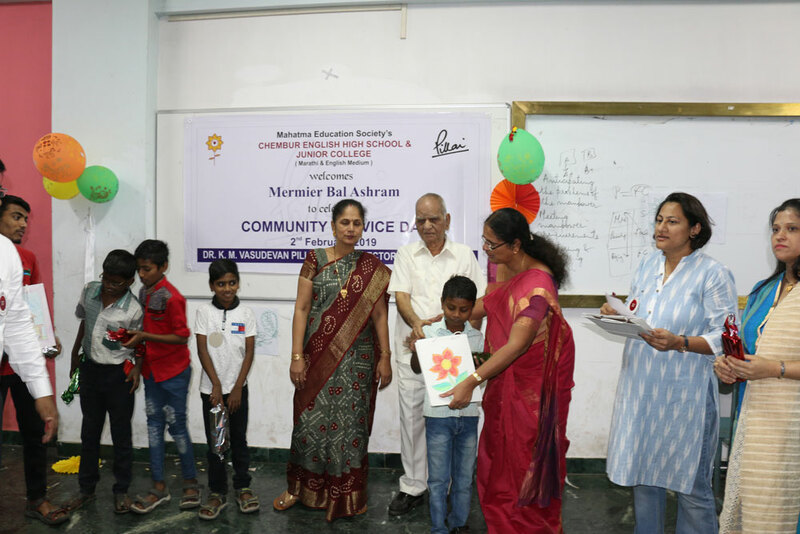 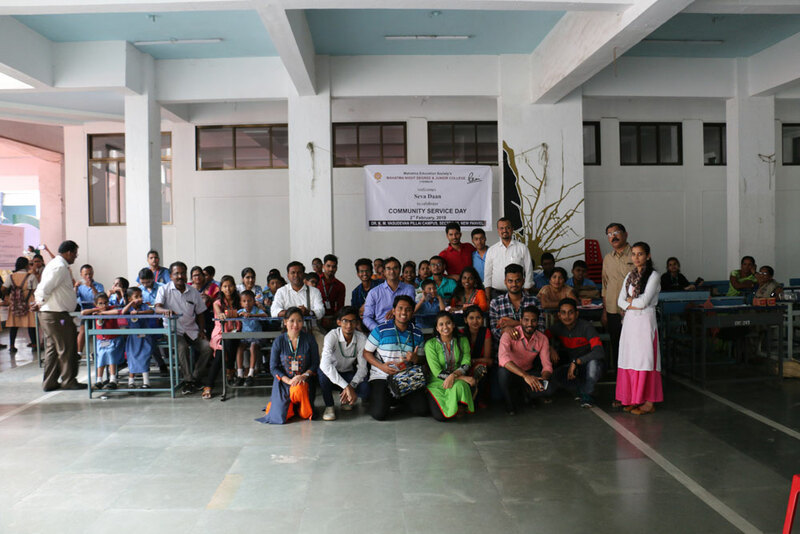 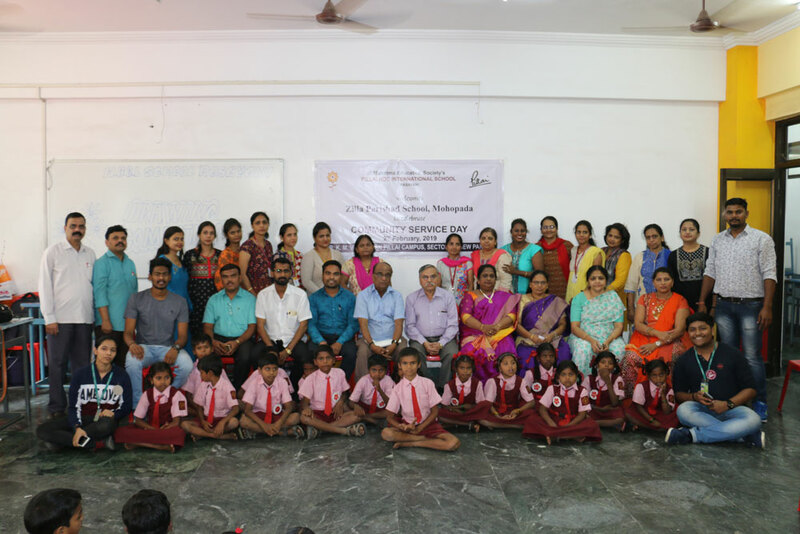 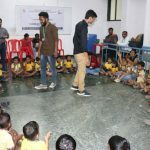 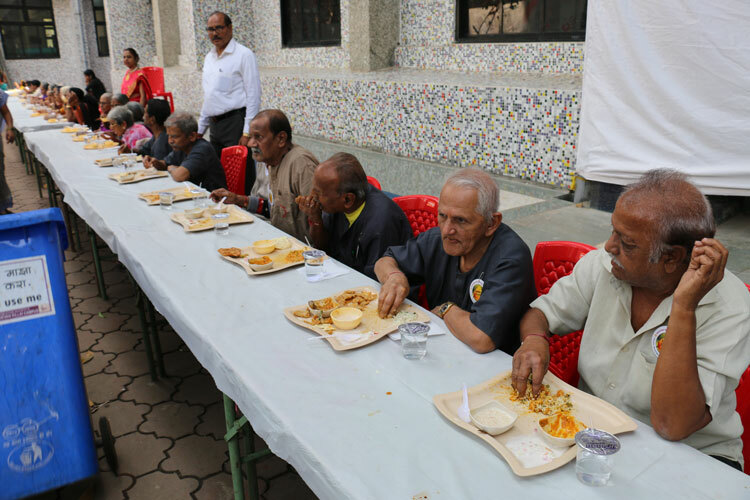 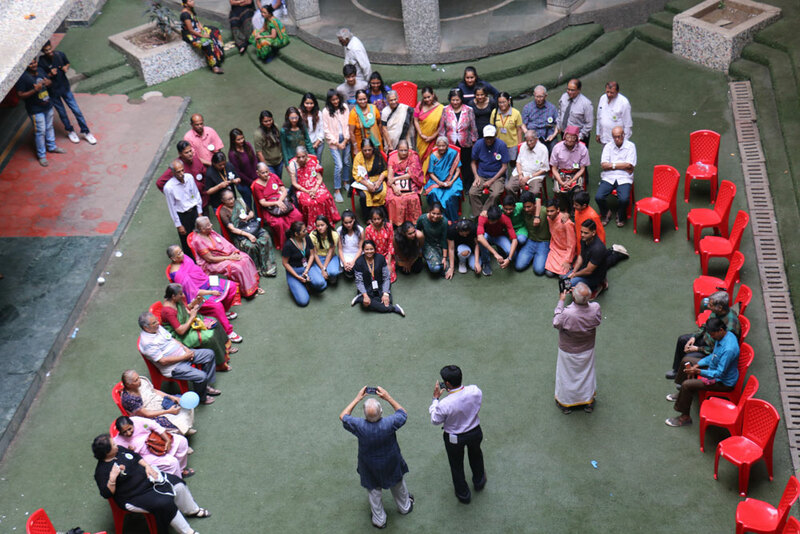 Mahatma Education Society’s Pillai Group of Institutions observed Community Service Day on Saturday, 2nd February, 2019 at Dr. K M Vasudevan Pillai’s Campus, Sector-16, New Panvel. 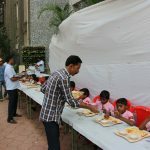 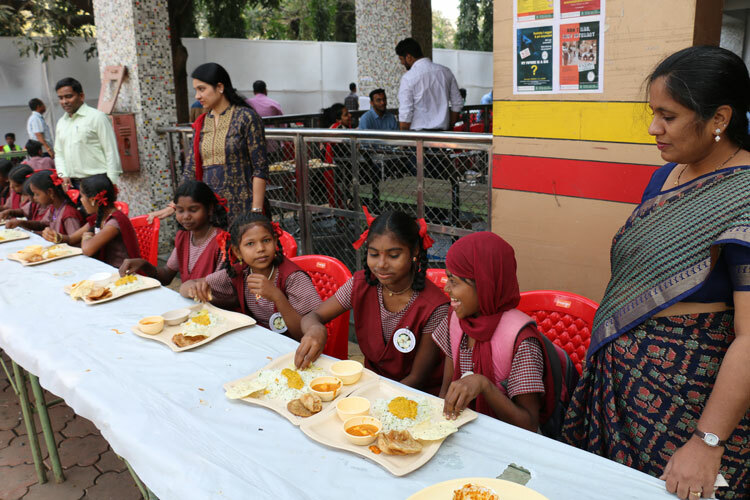 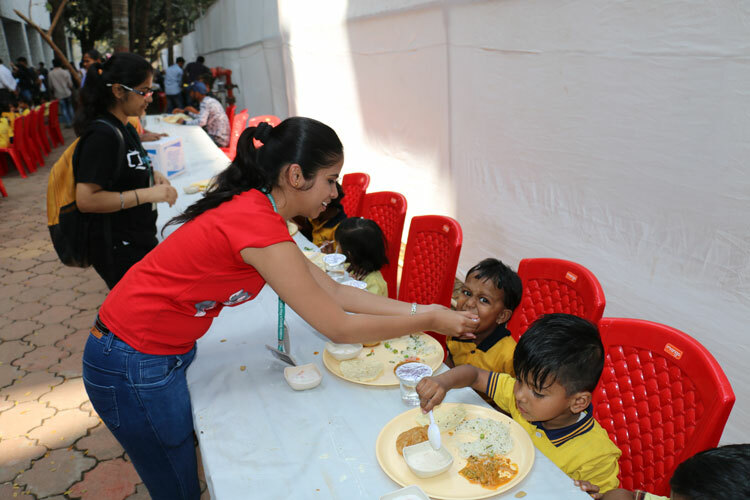 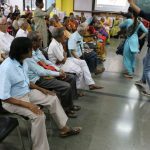 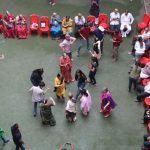 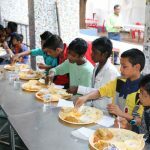 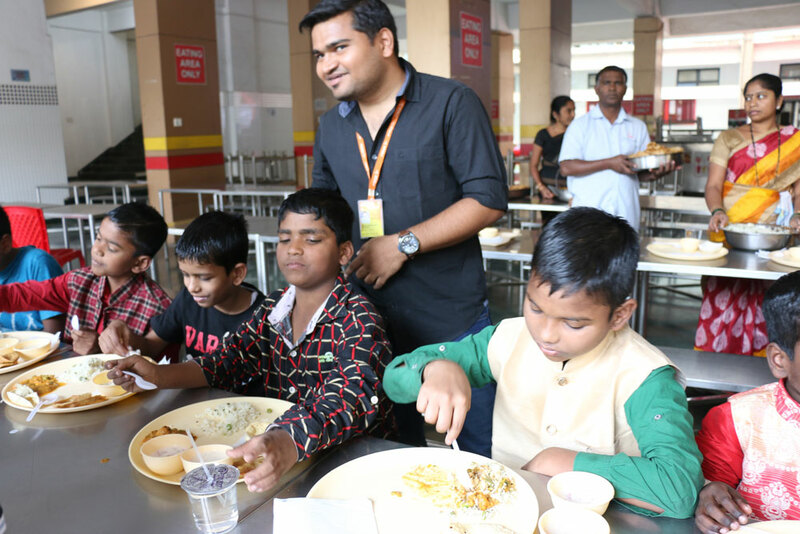 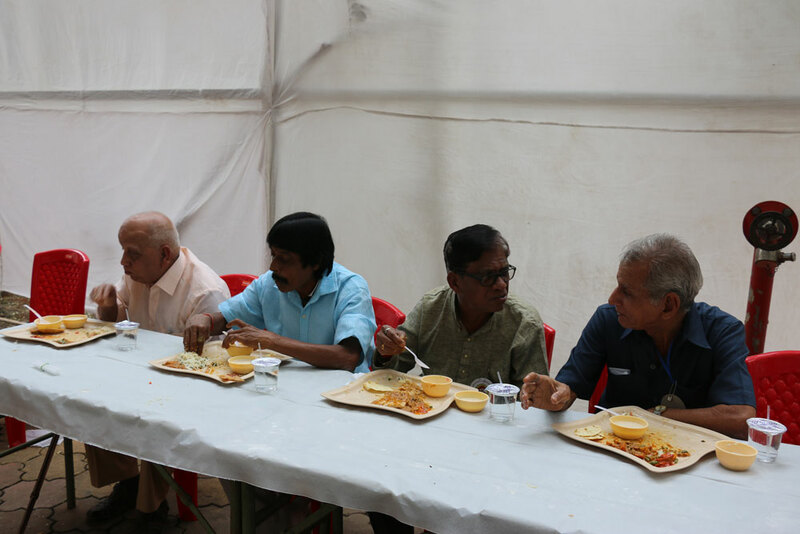 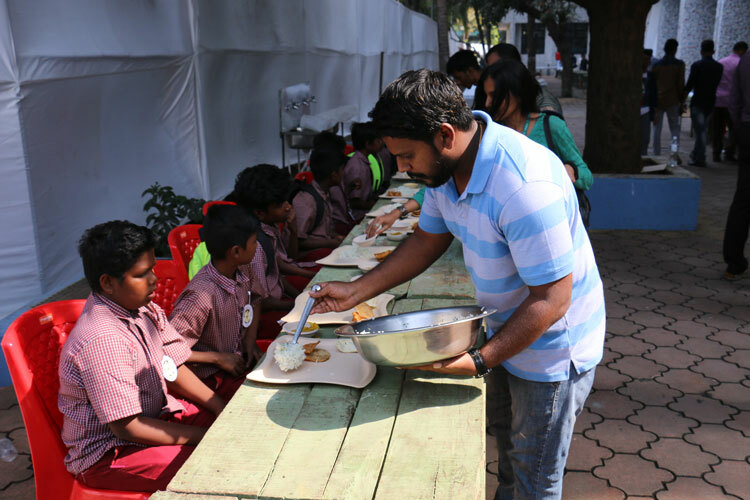 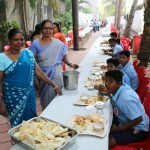 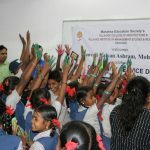 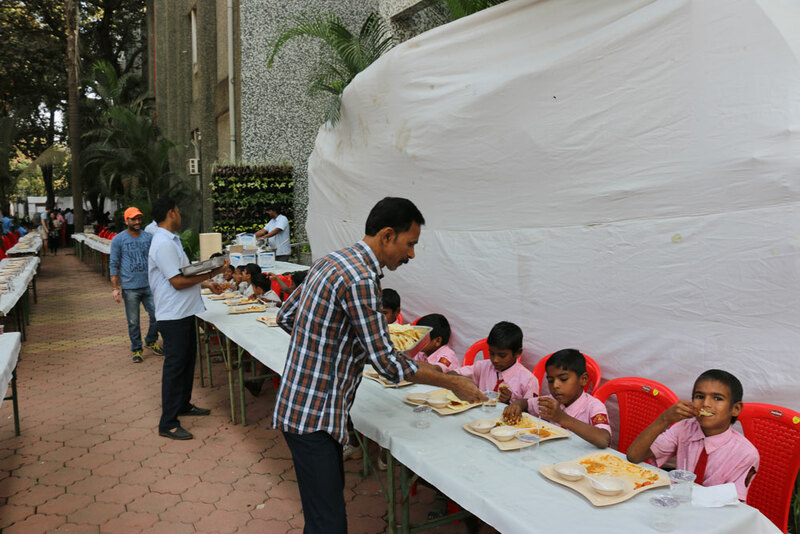 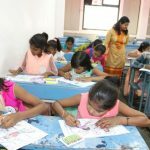 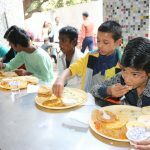 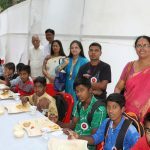 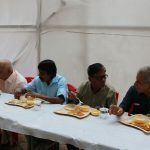 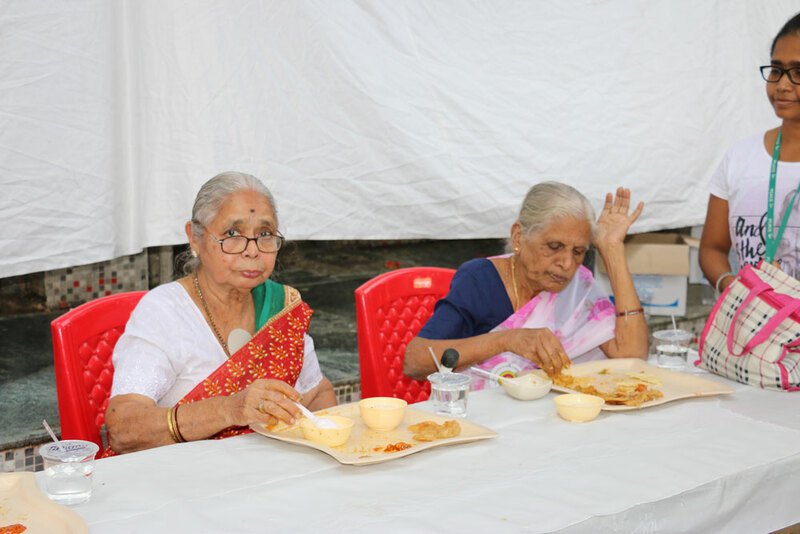 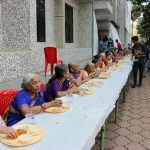 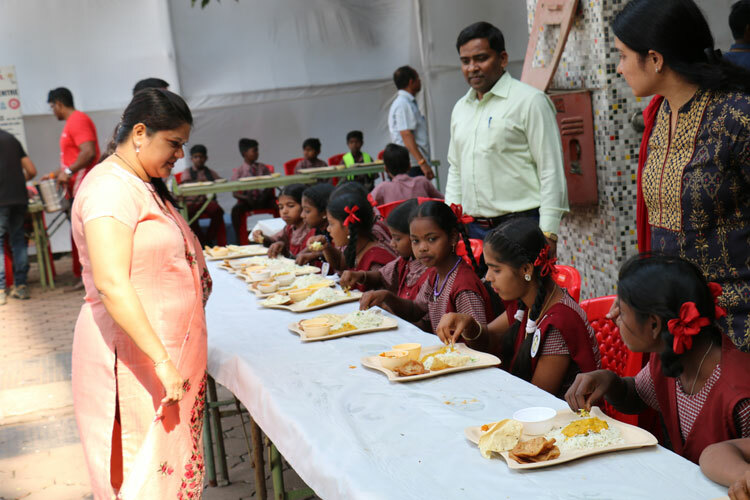 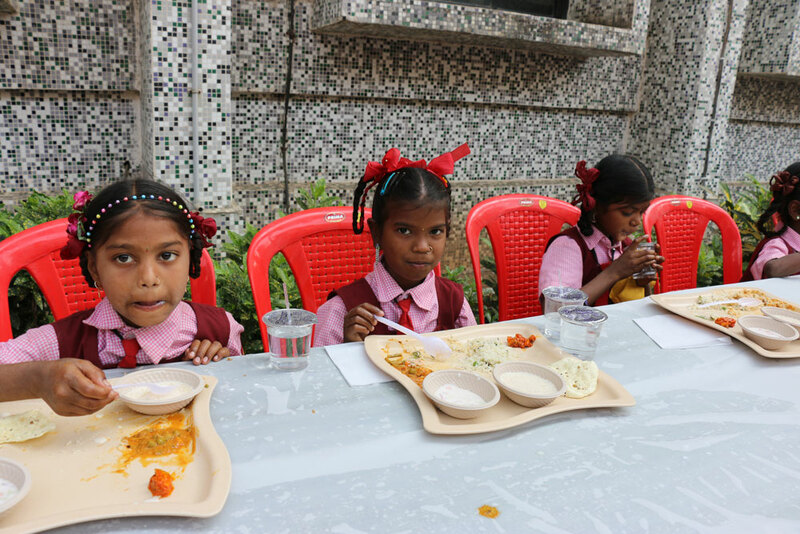 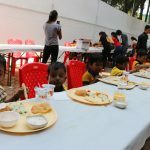 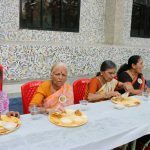 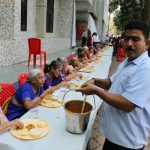 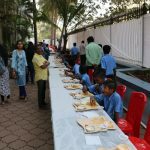 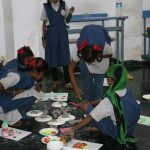 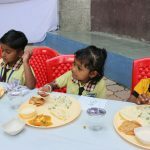 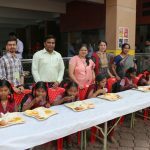 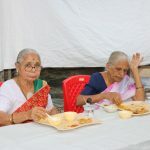 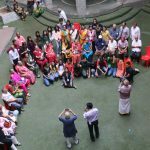 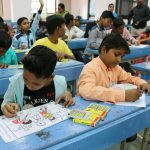 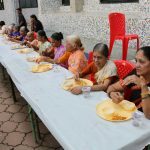 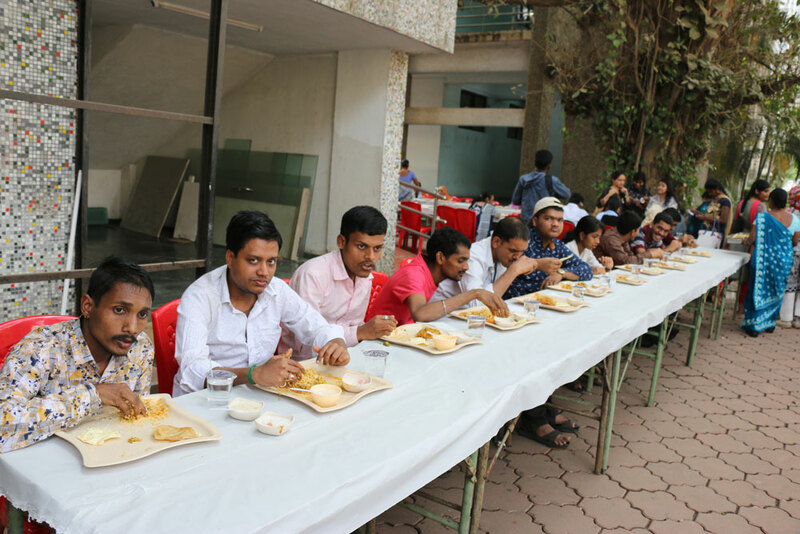 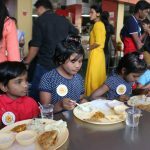 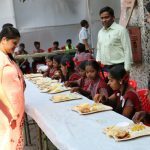 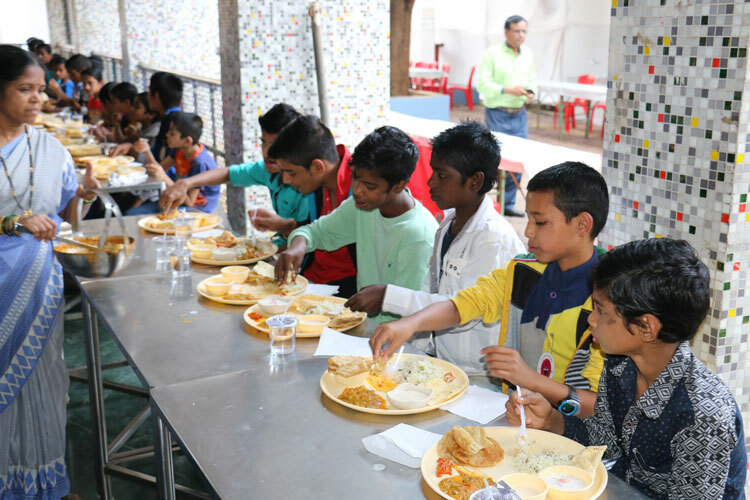 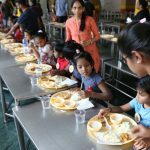 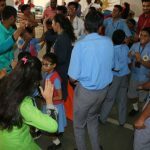 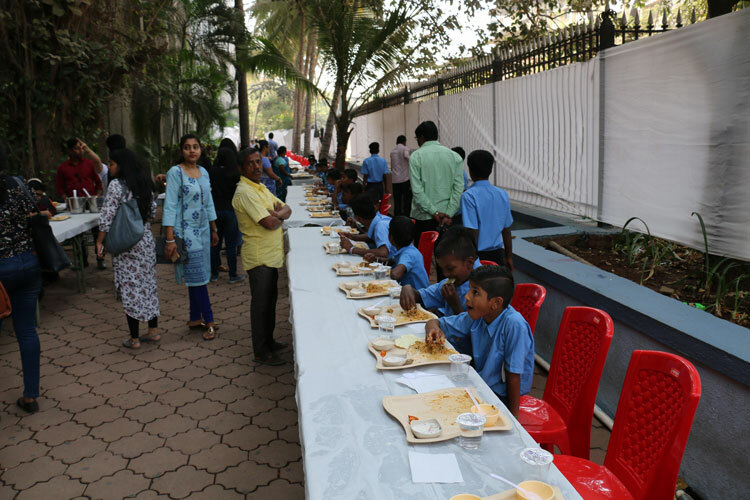 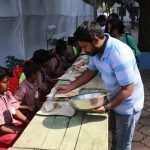 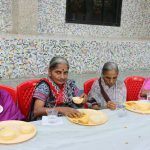 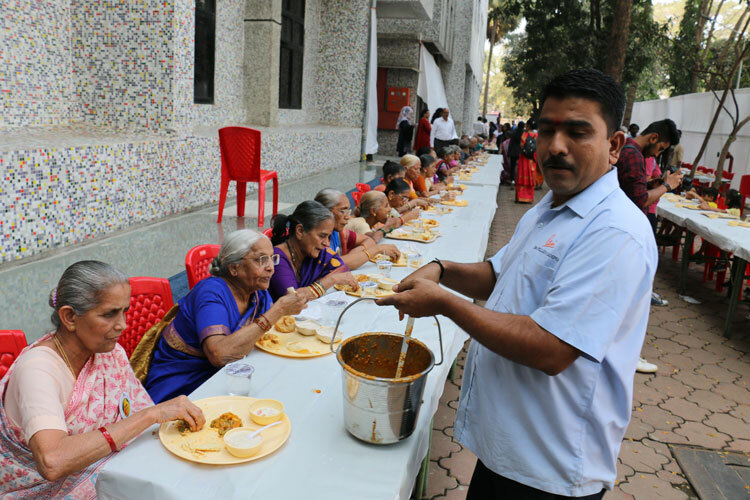 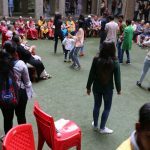 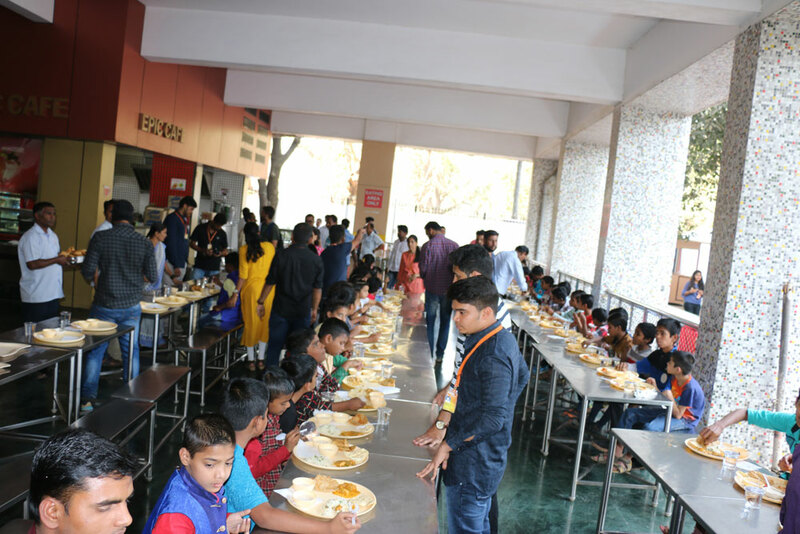 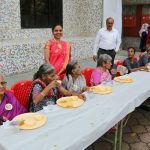 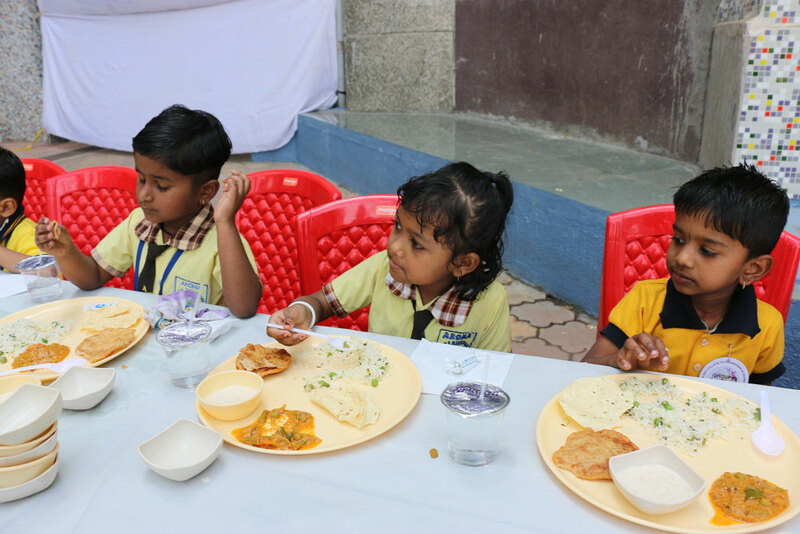 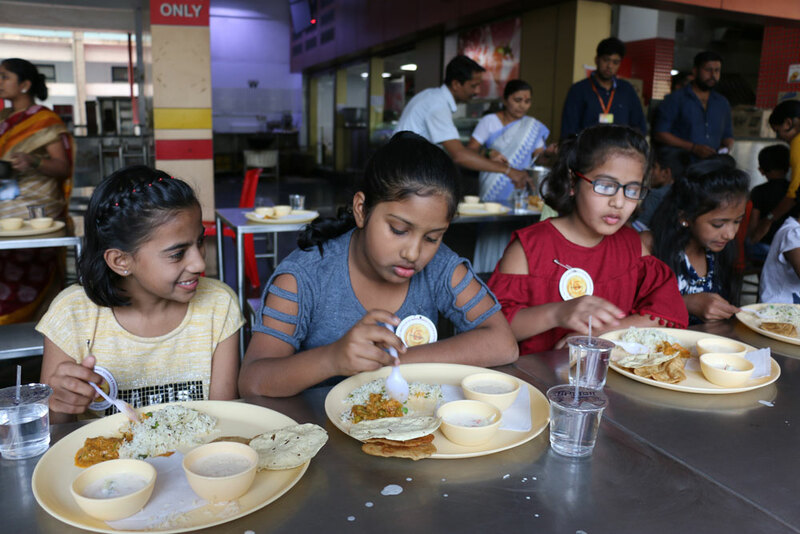 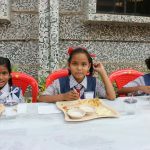 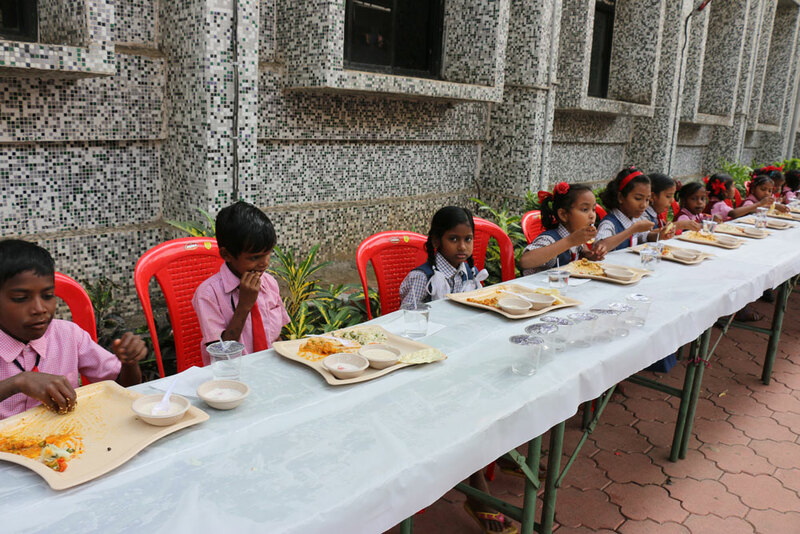 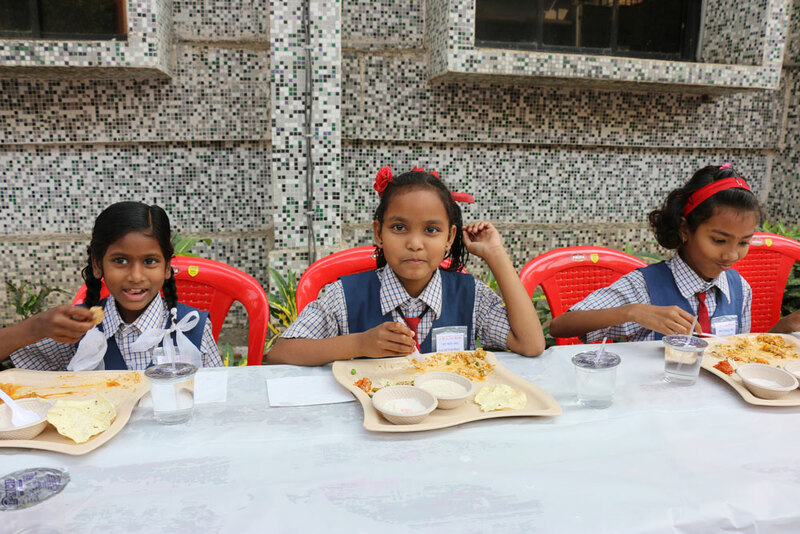 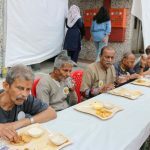 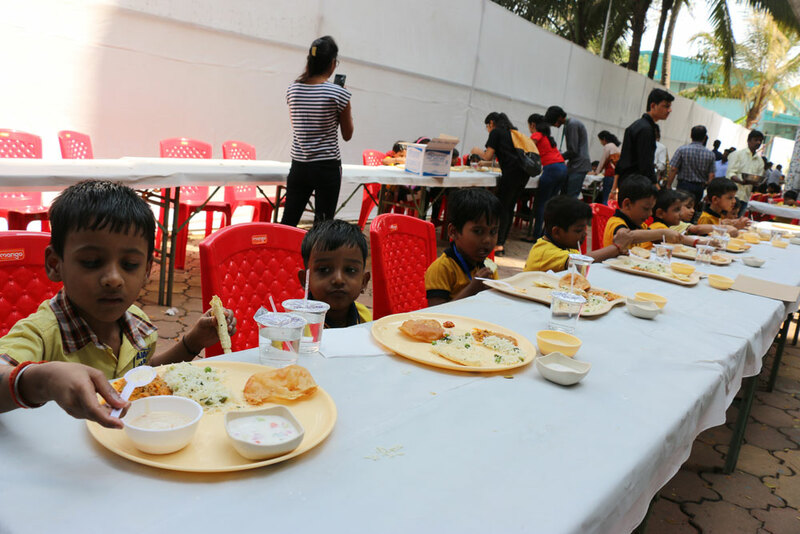 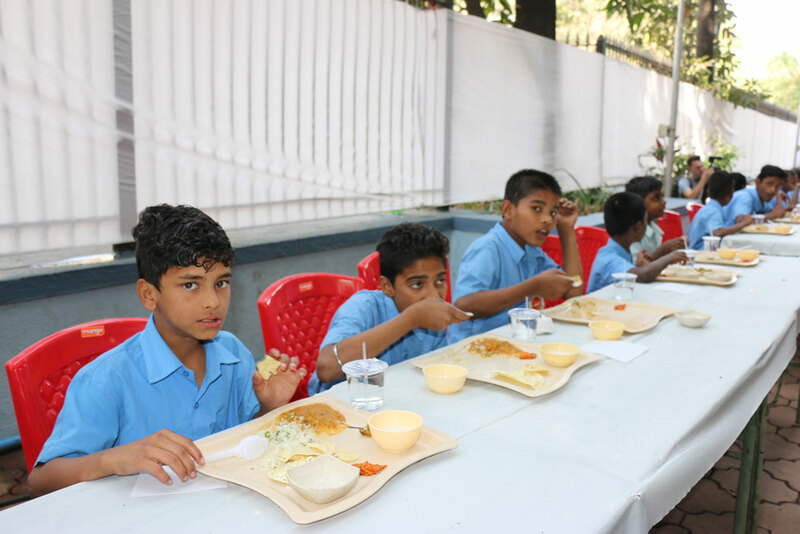 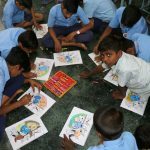 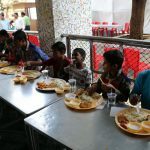 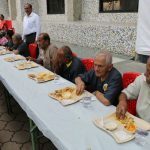 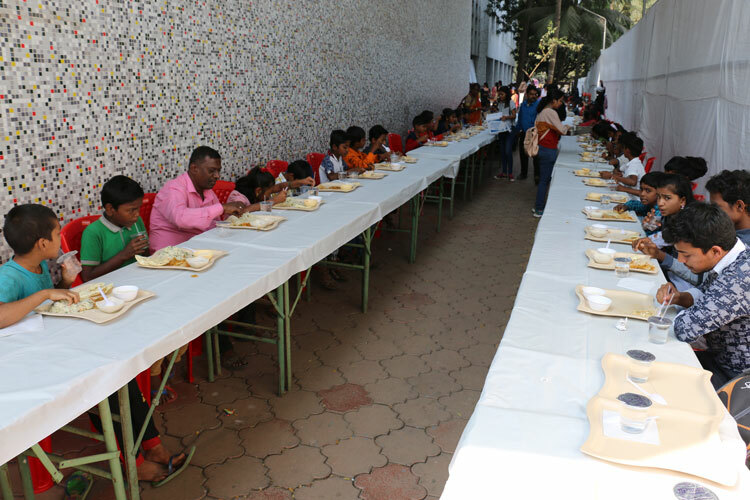 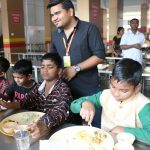 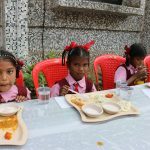 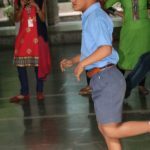 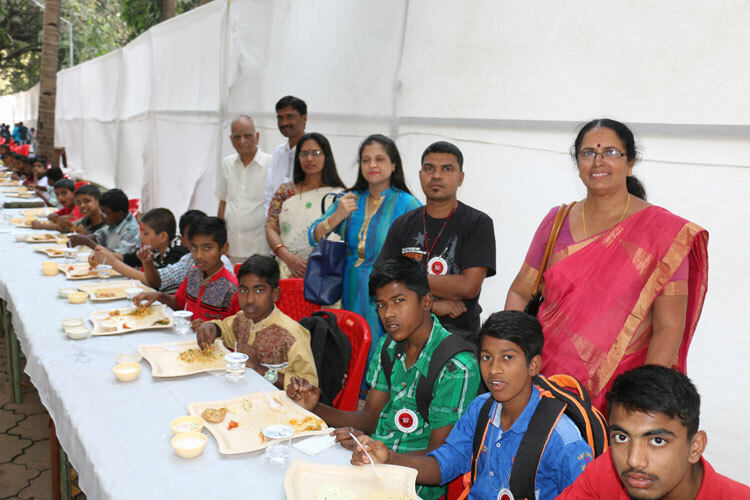 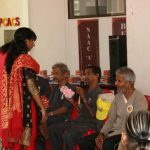 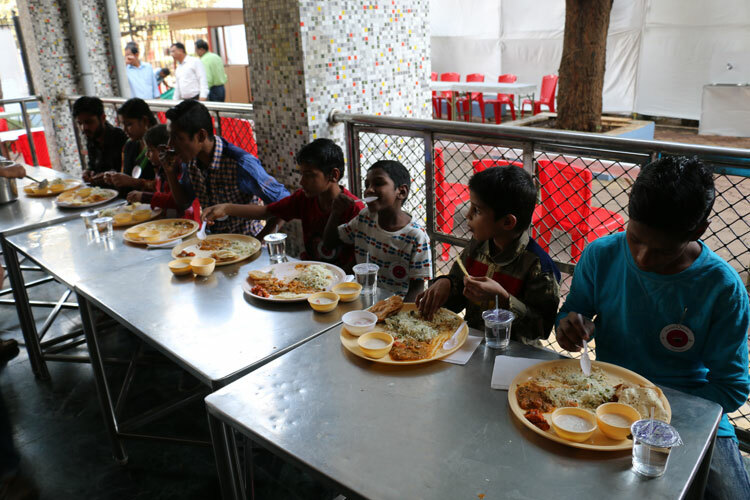 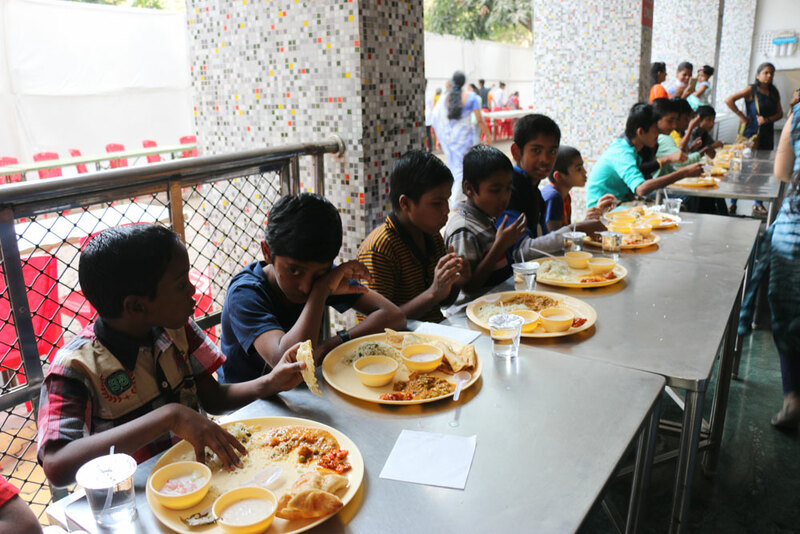 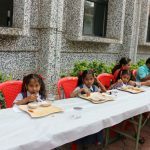 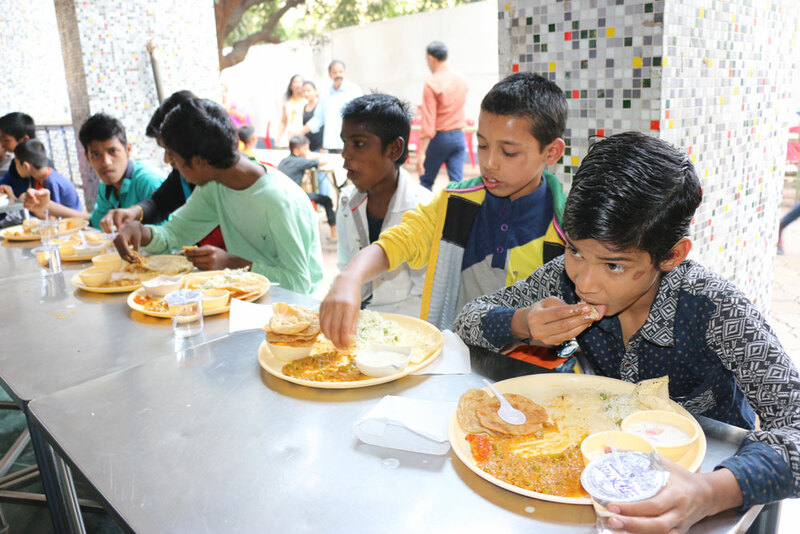 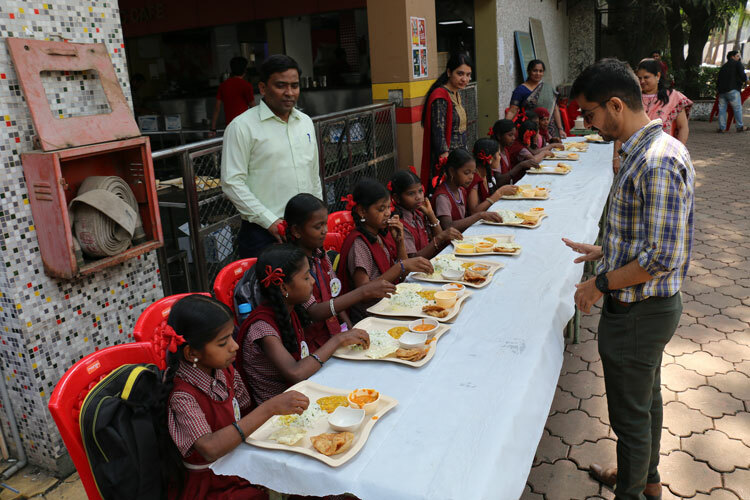 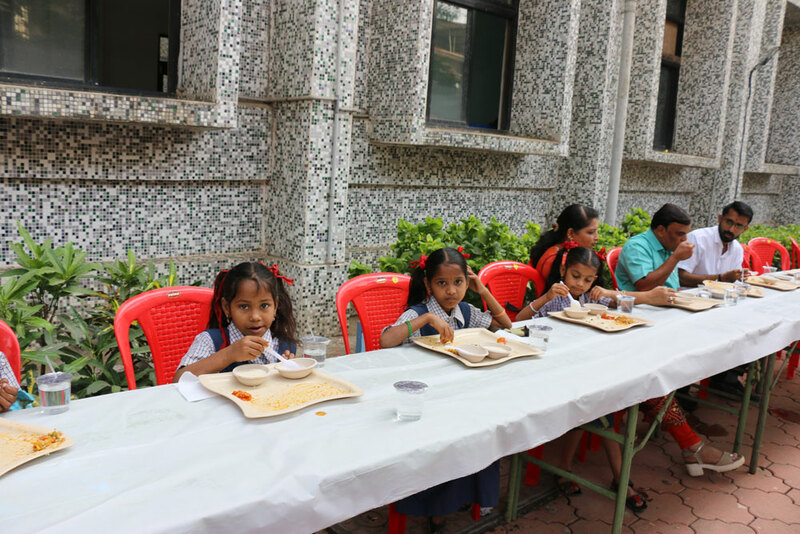 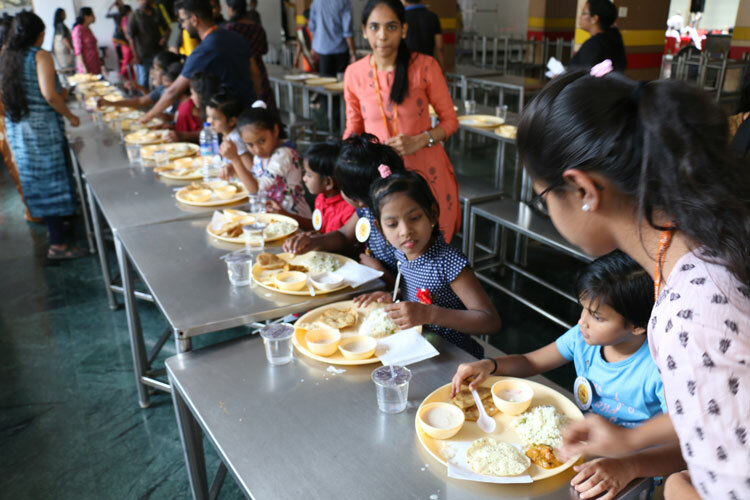 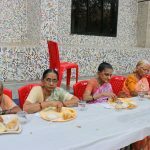 On the day around 750 guests from 22 NGOs from various orphanages, old age homes, tribal children, street children, destitutes etc. 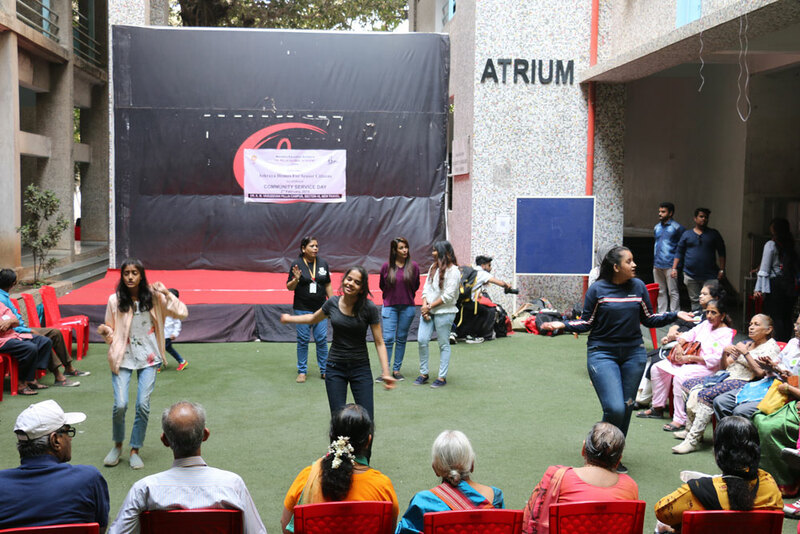 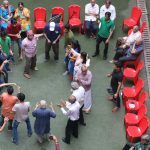 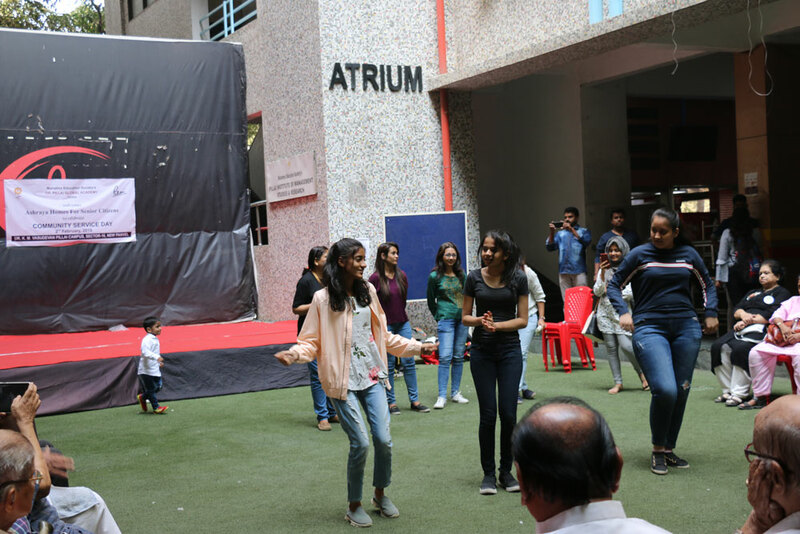 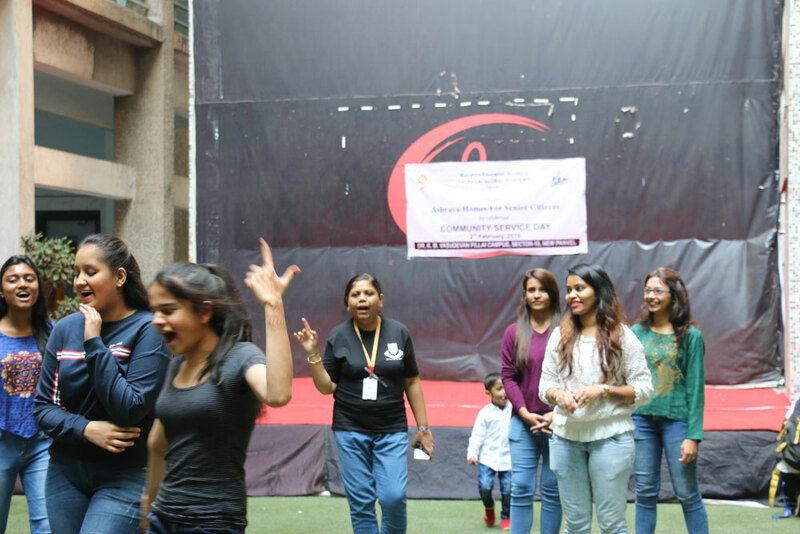 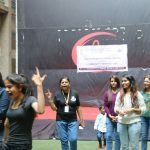 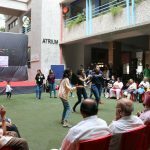 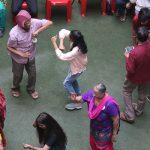 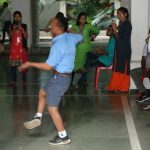 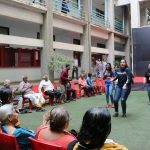 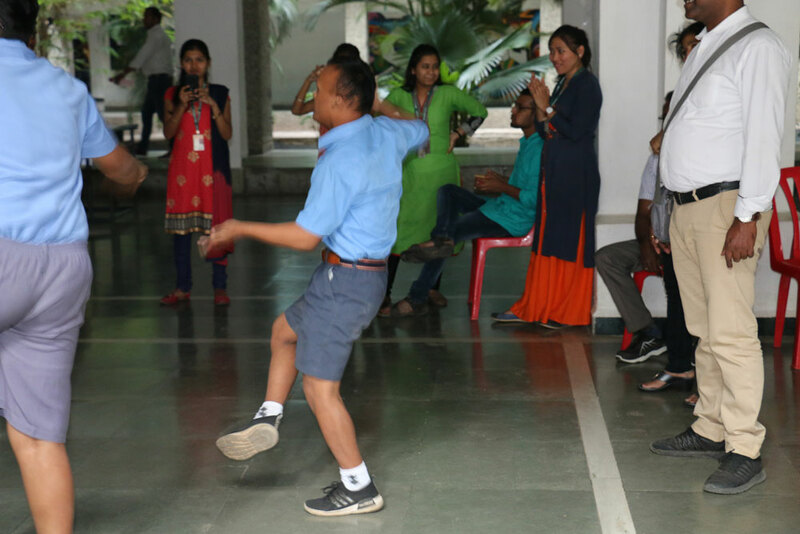 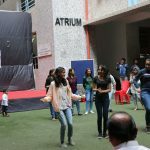 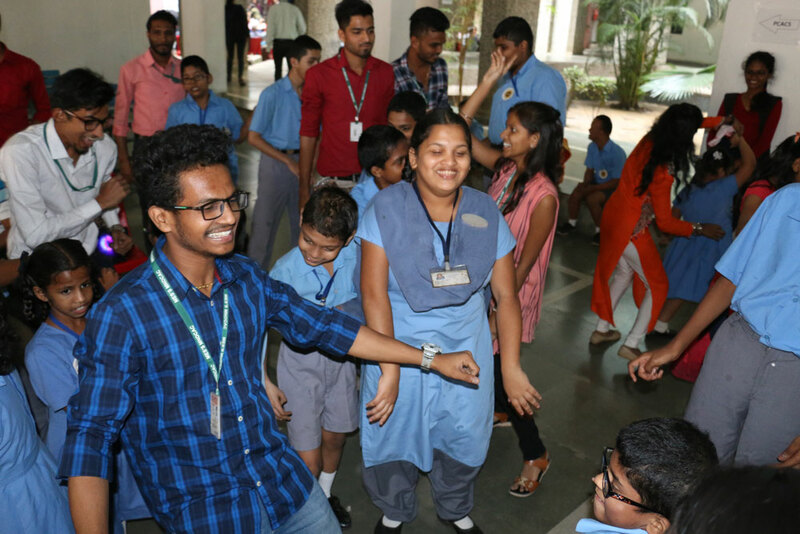 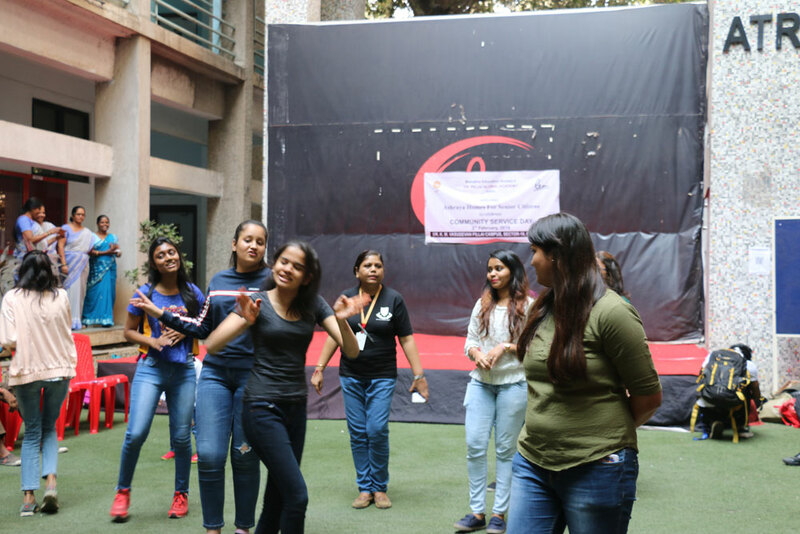 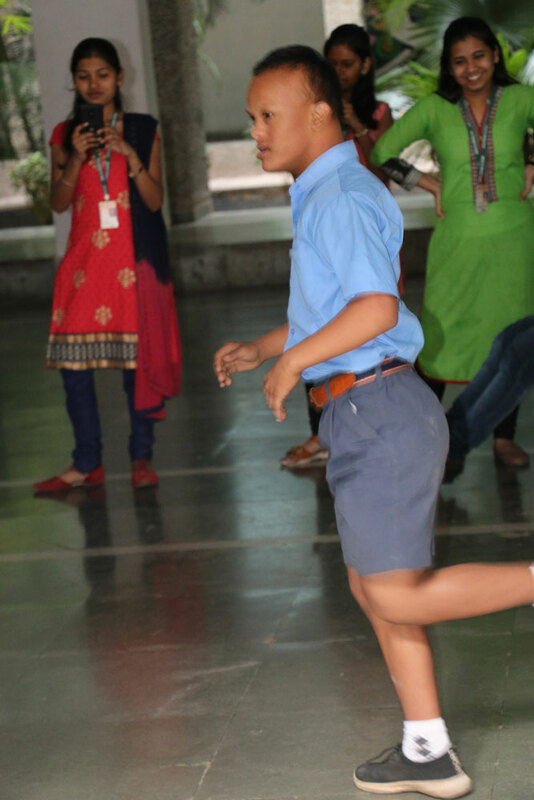 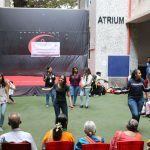 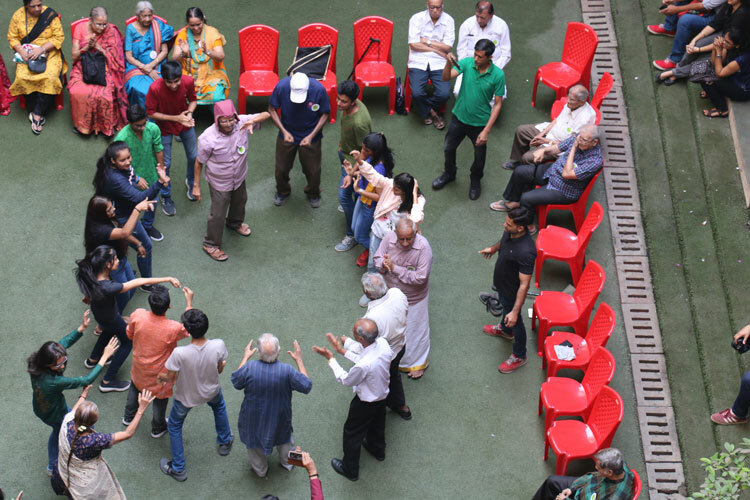 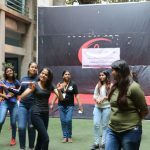 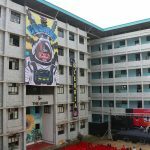 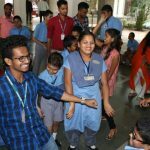 visited our campus and were treated to a day of fun and entertainment. 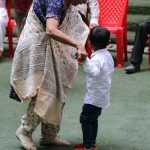 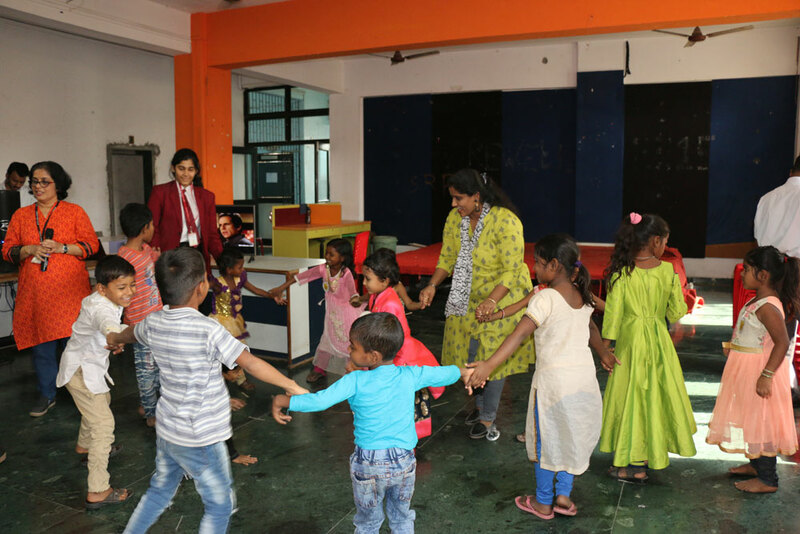 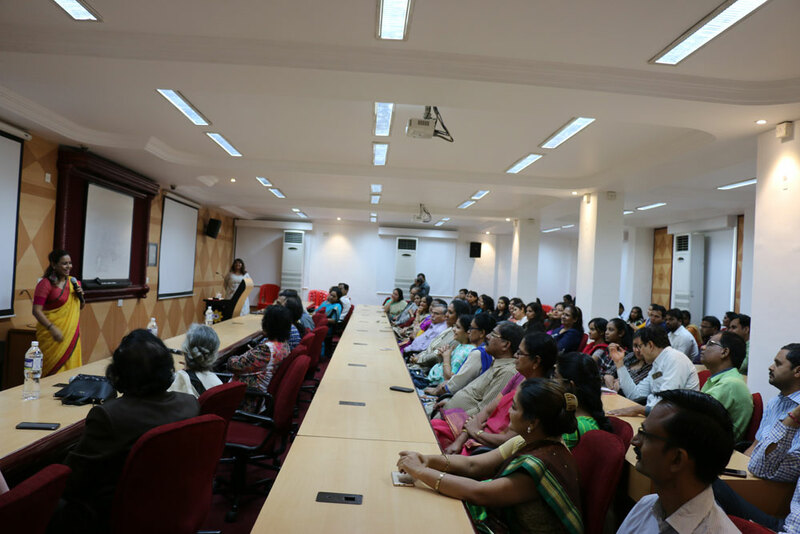 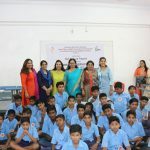 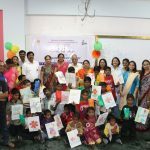 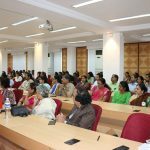 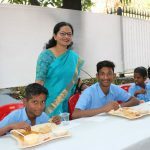 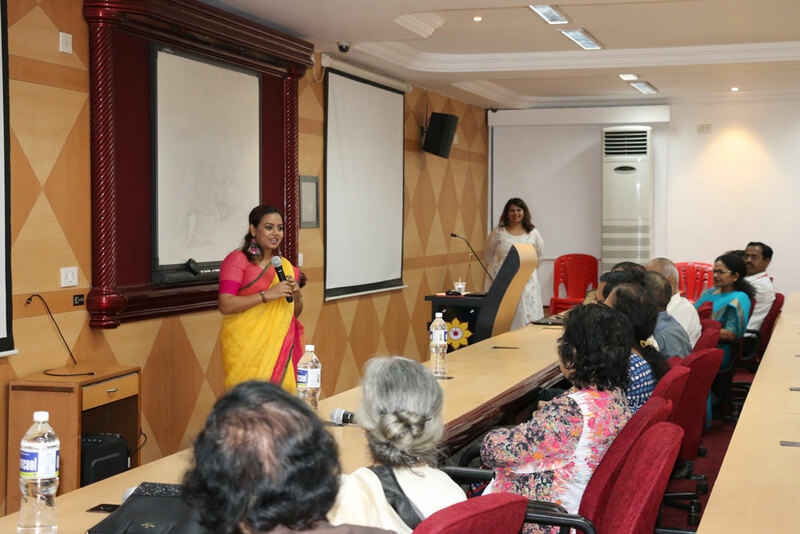 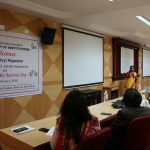 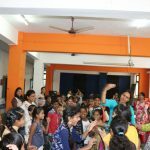 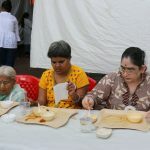 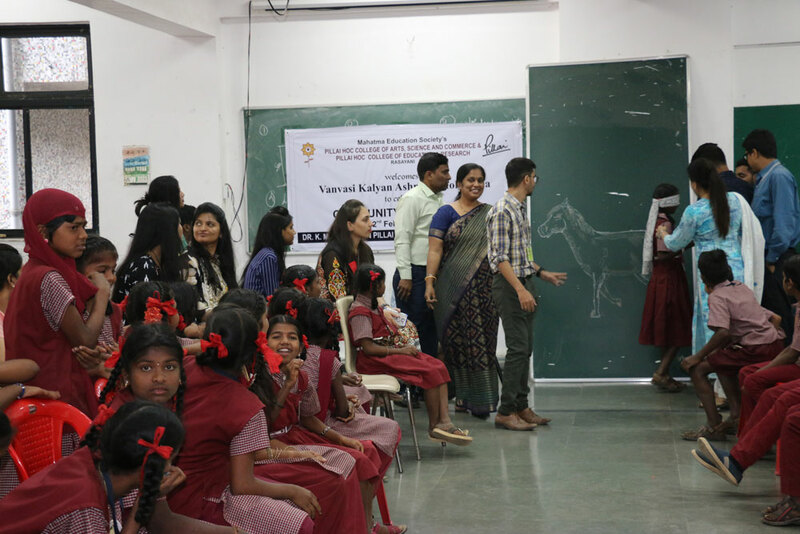 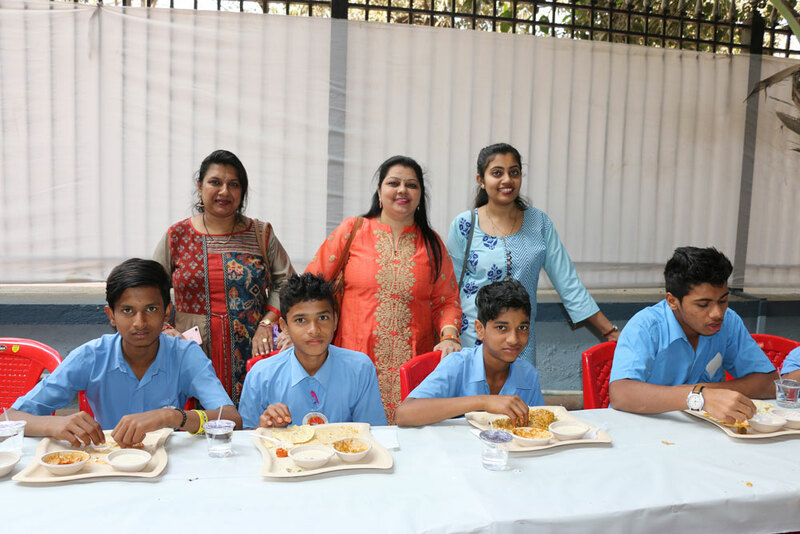 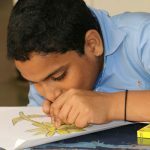 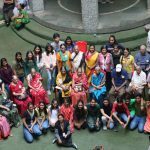 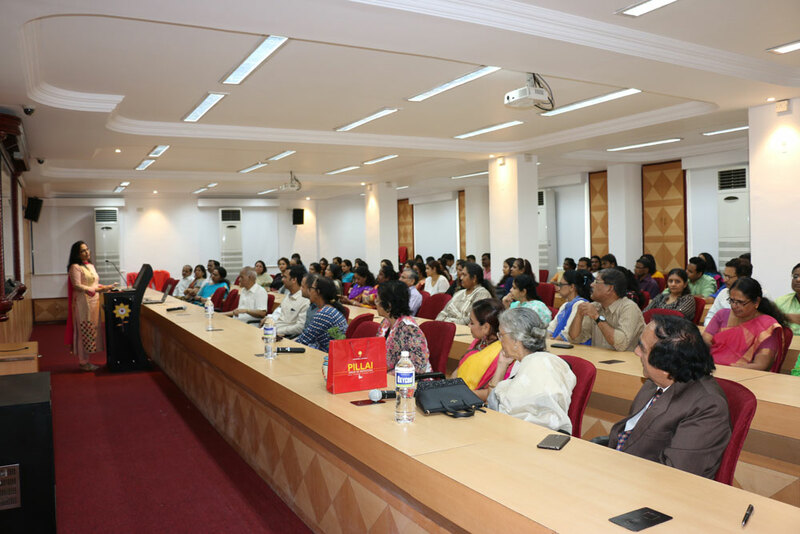 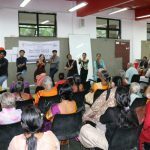 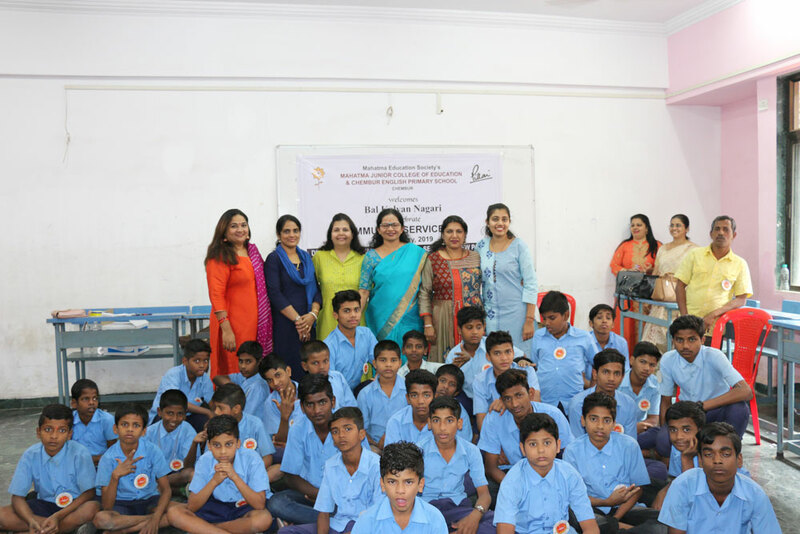 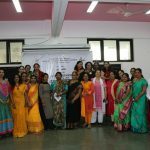 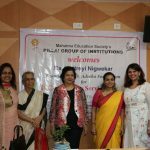 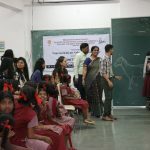 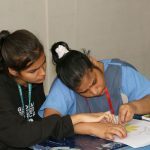 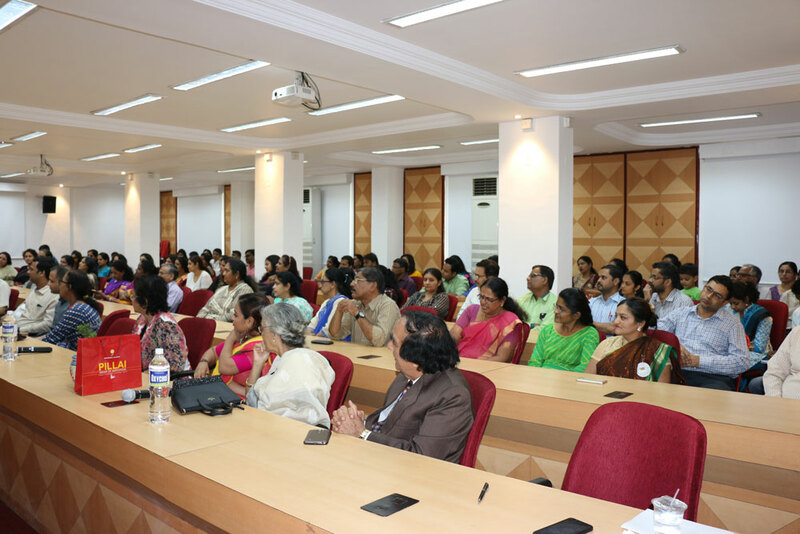 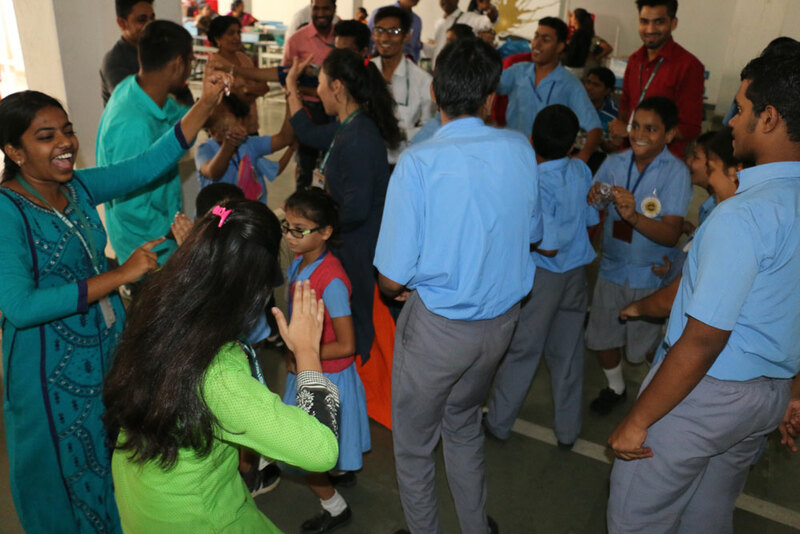 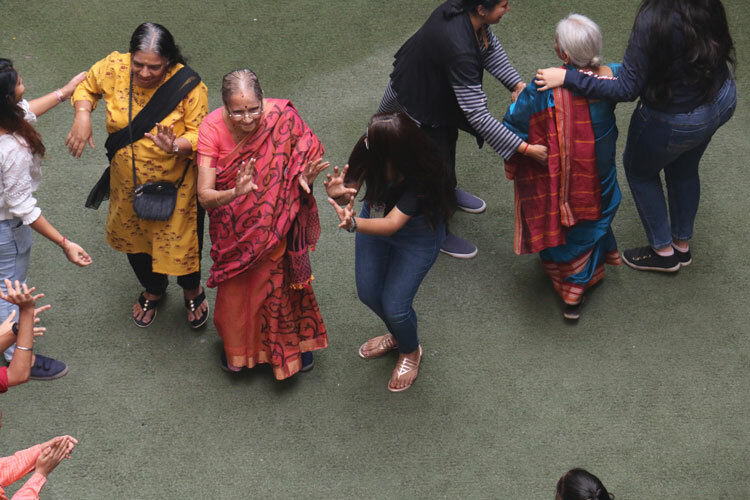 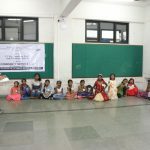 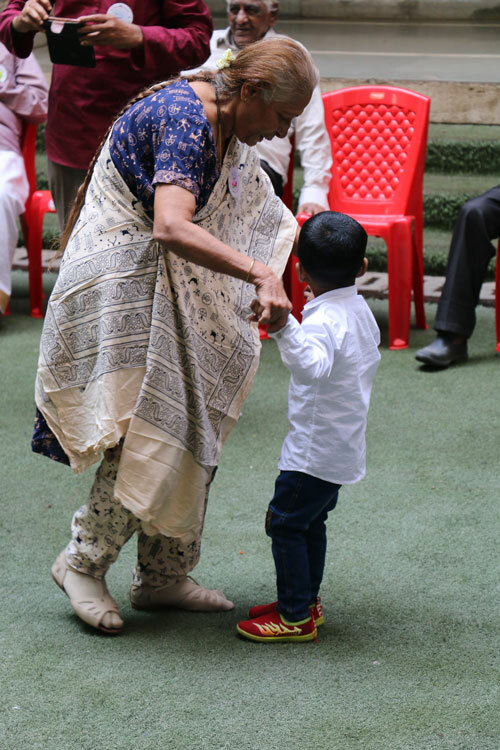 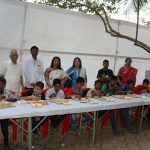 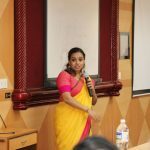 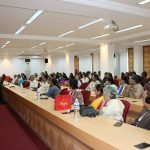 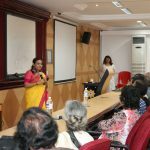 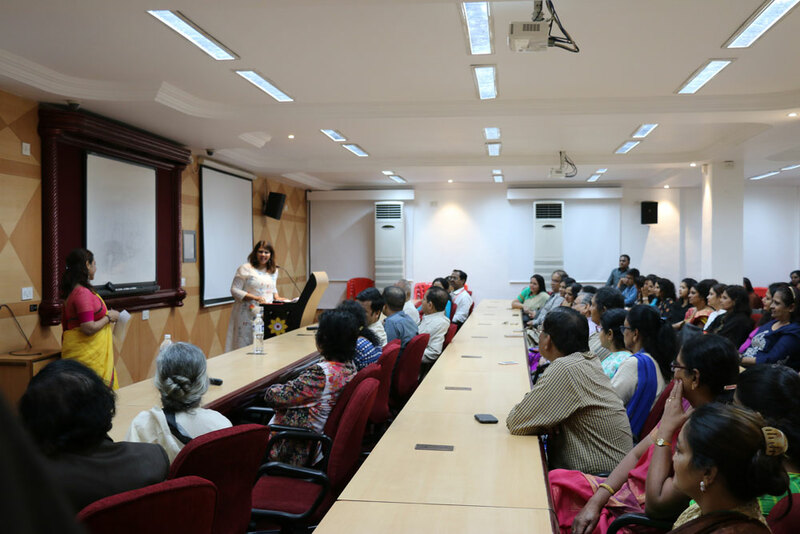 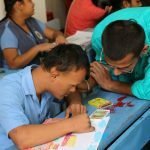 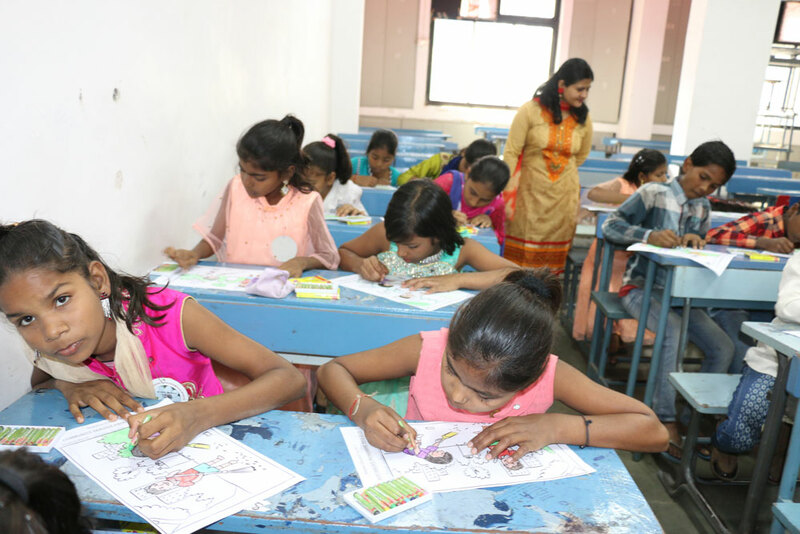 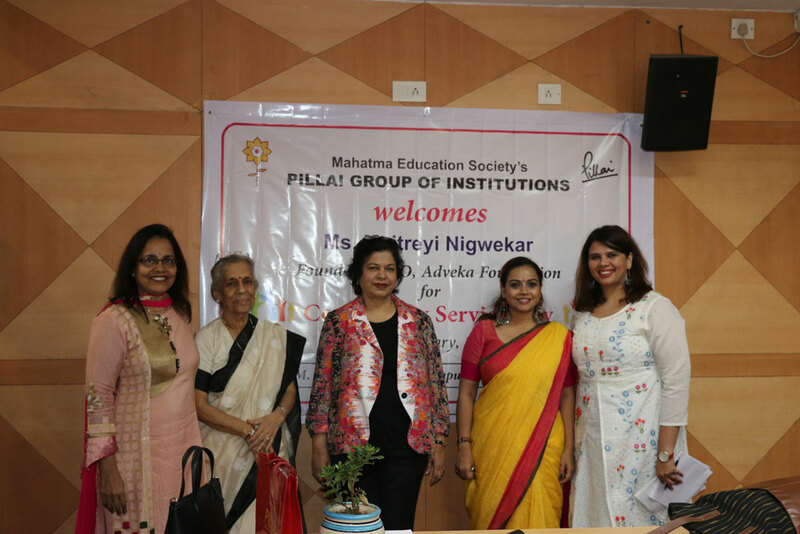 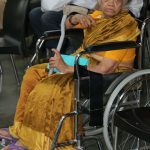 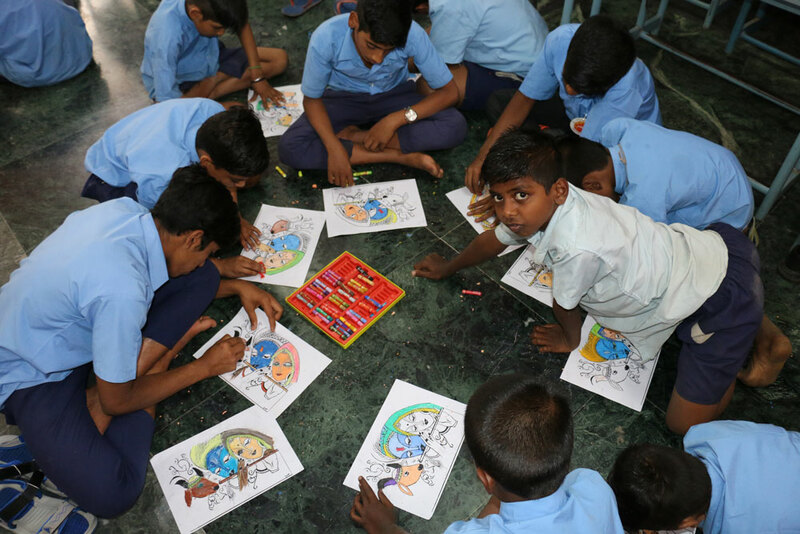 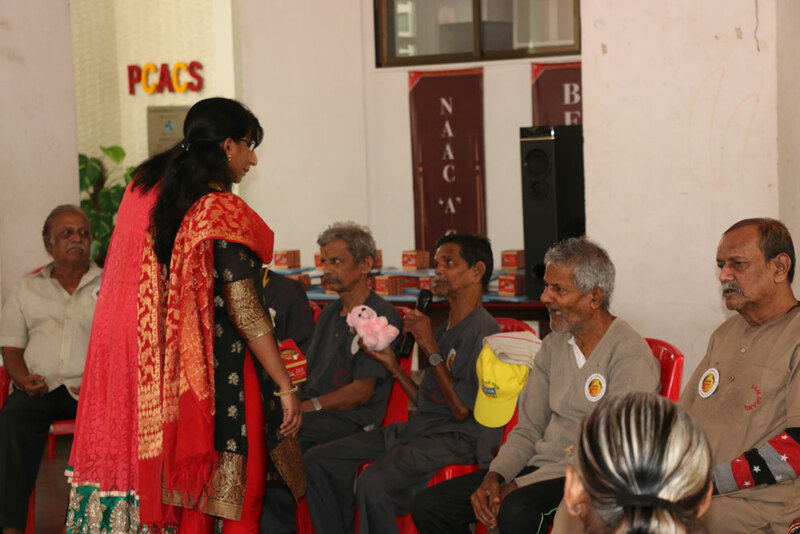 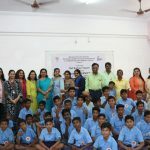 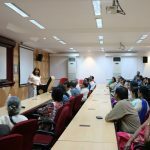 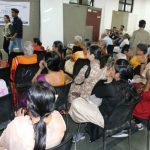 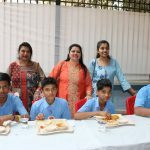 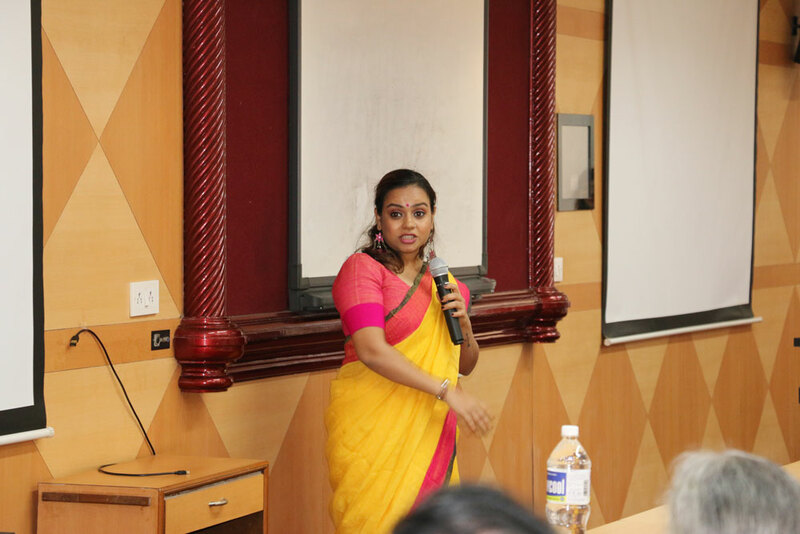 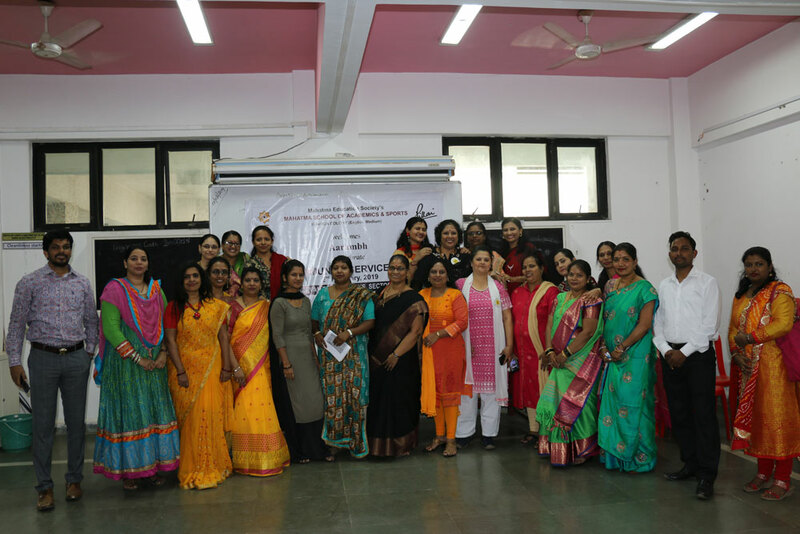 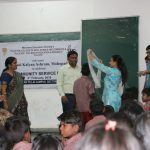 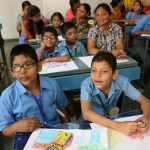 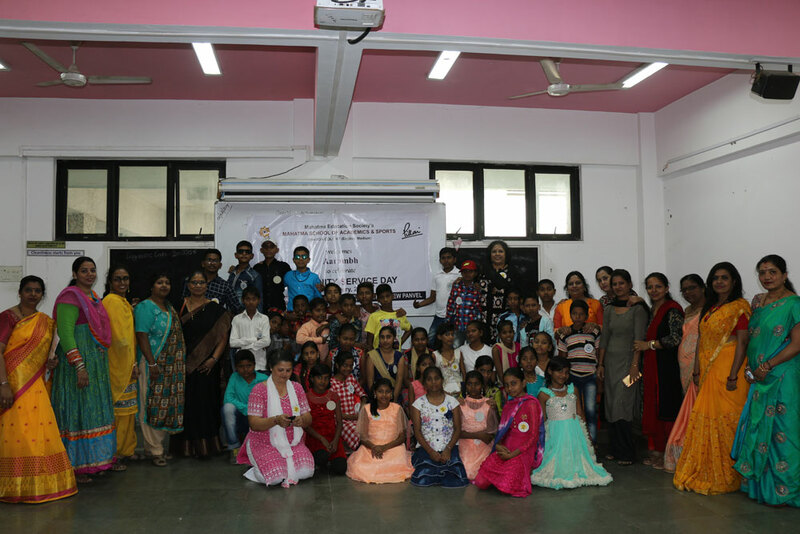 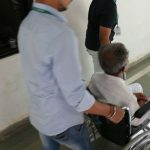 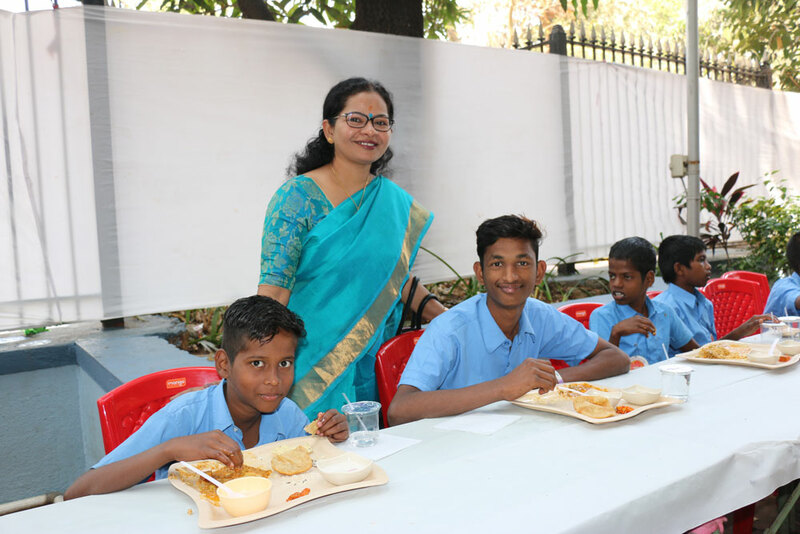 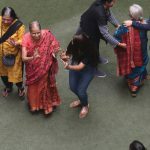 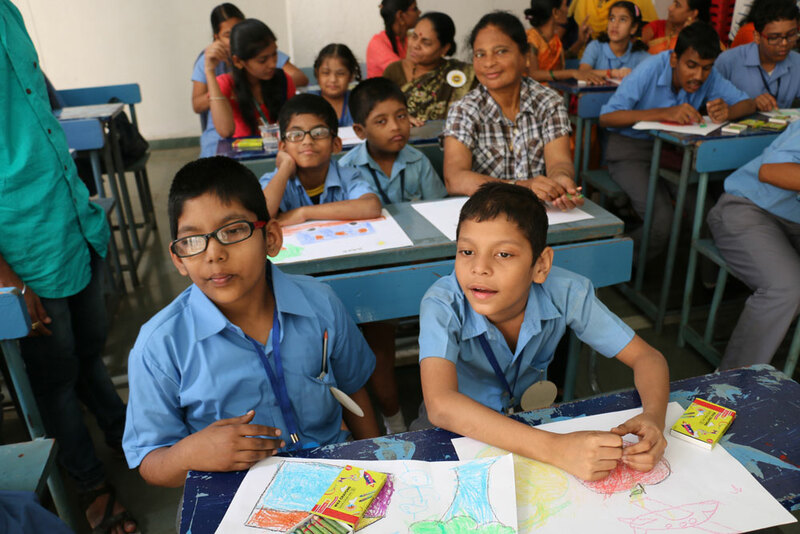 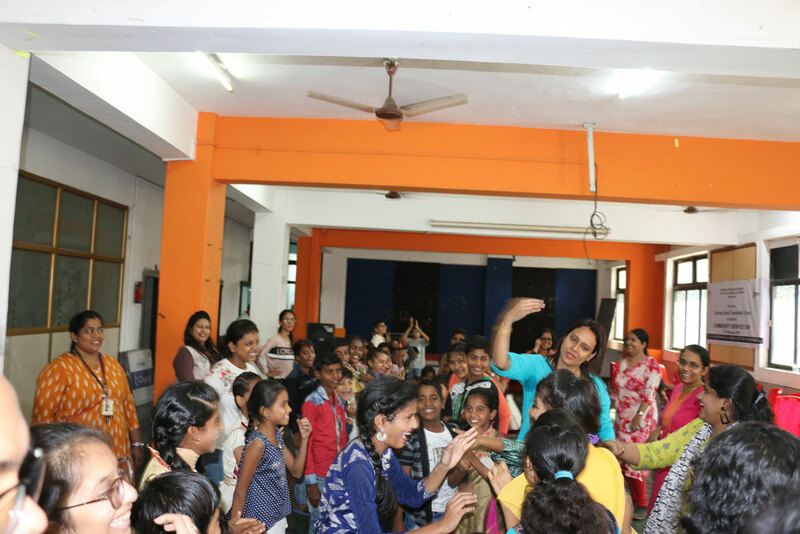 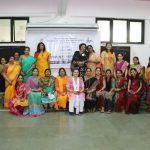 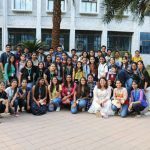 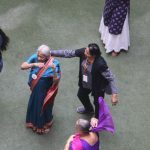 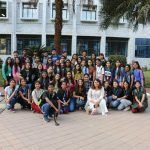 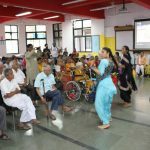 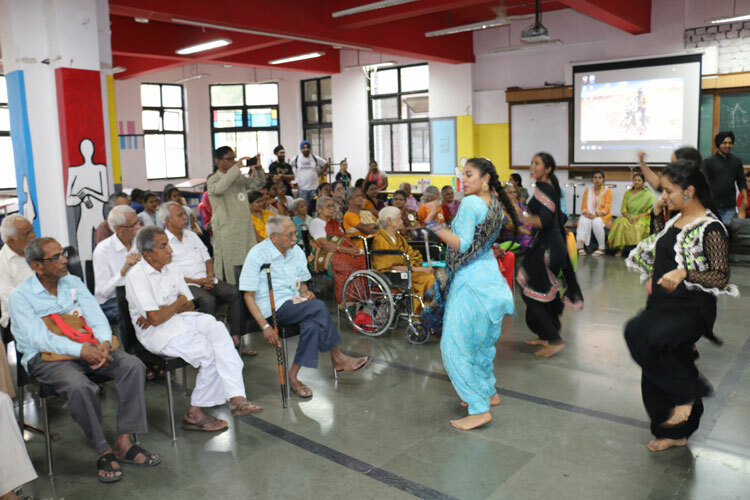 The Chief Guest for the event was Ms. Maitreyi Nigwekar, Founder and CEO of Adveka Foundation, a non-profit, non-governmental organisation that works for Mental Health and care-giver support.